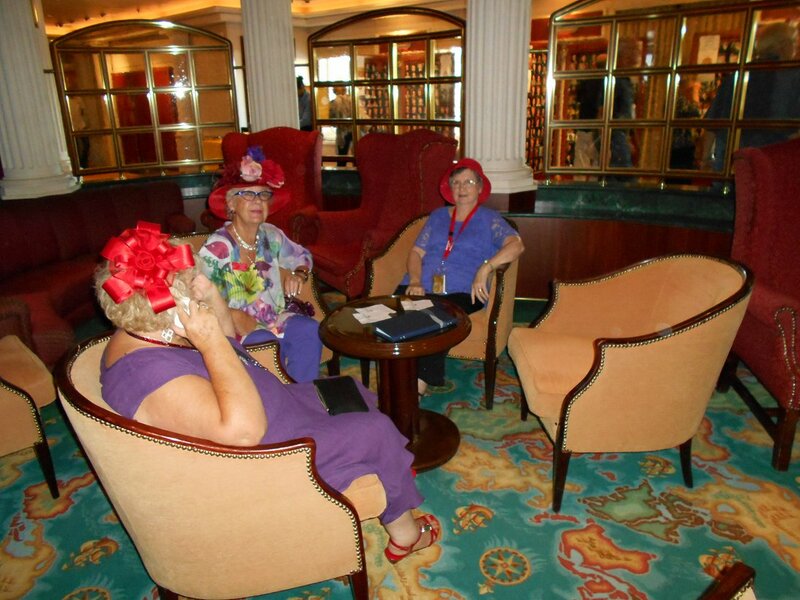 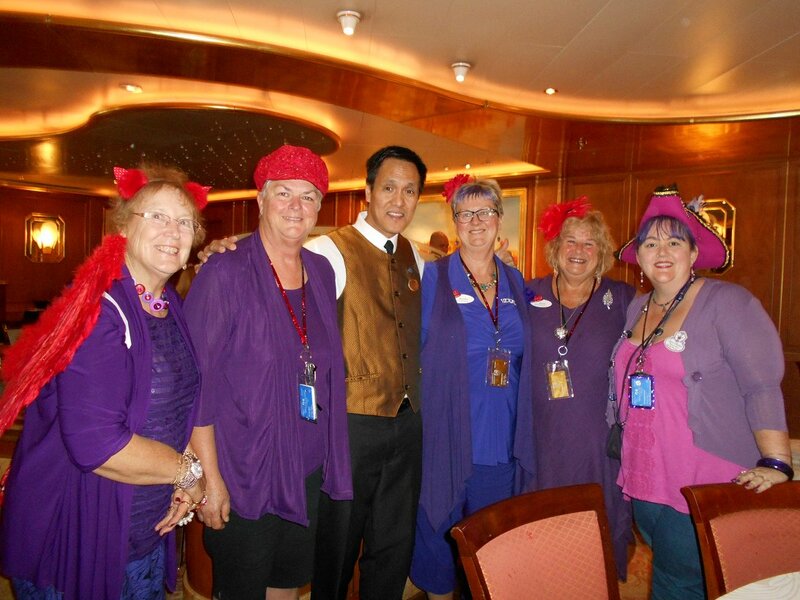 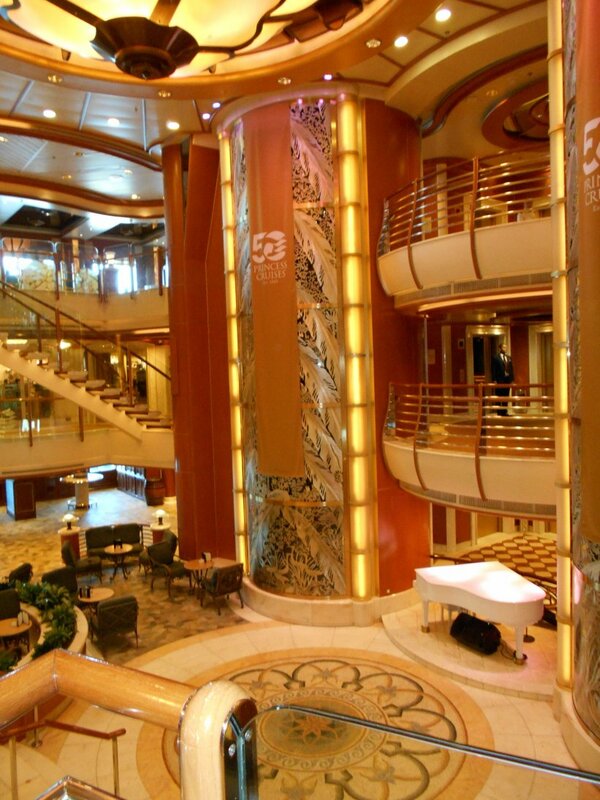 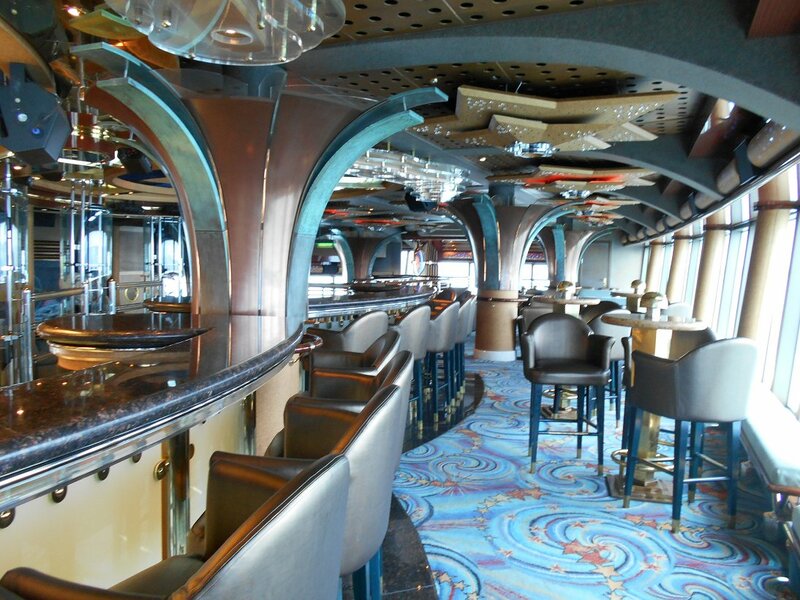 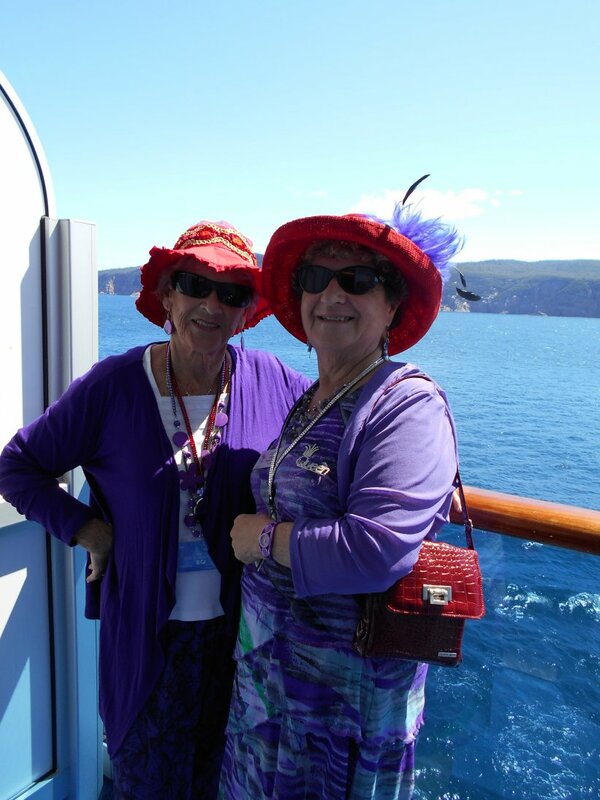 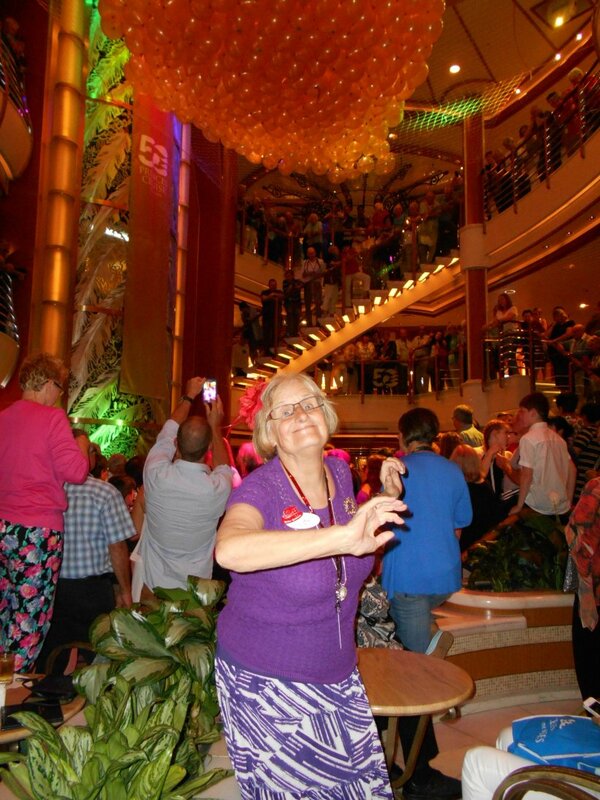 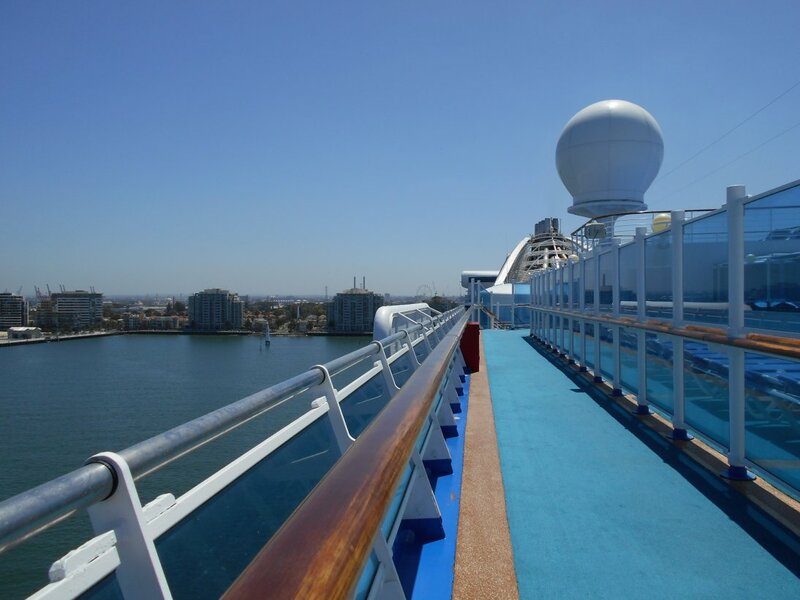 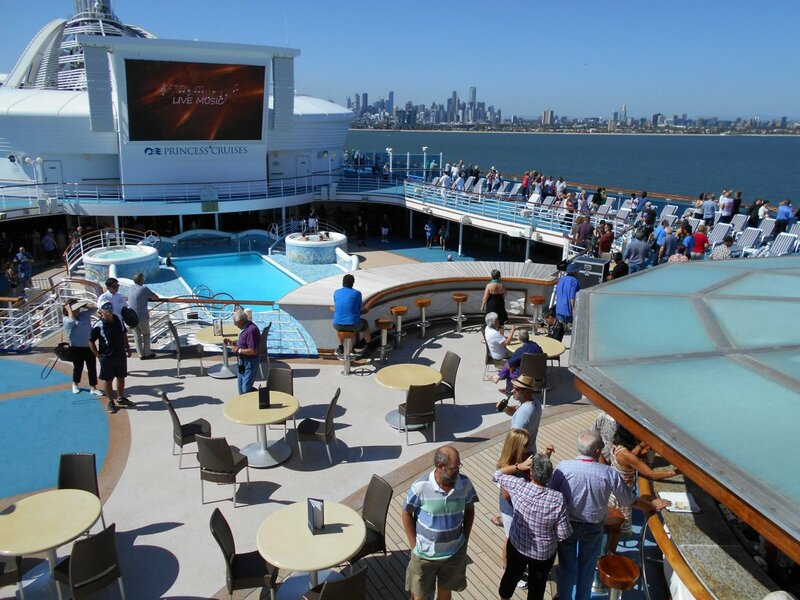 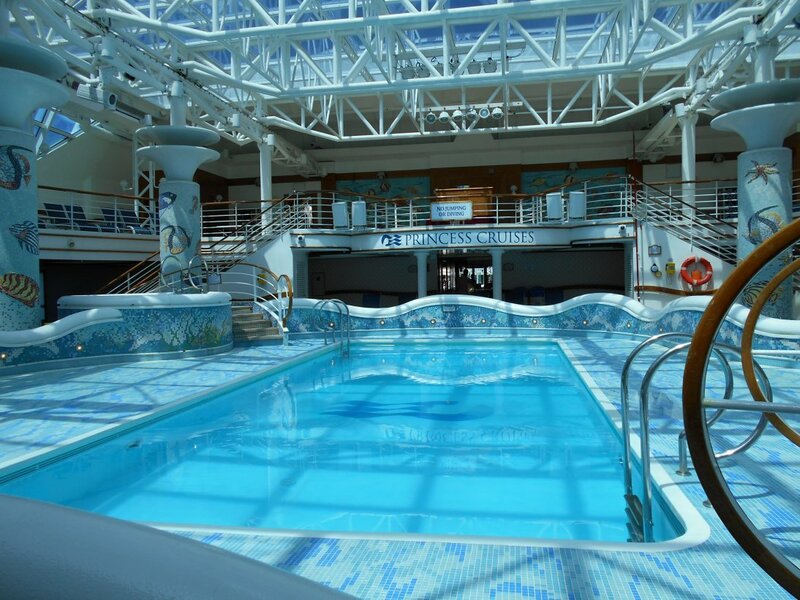 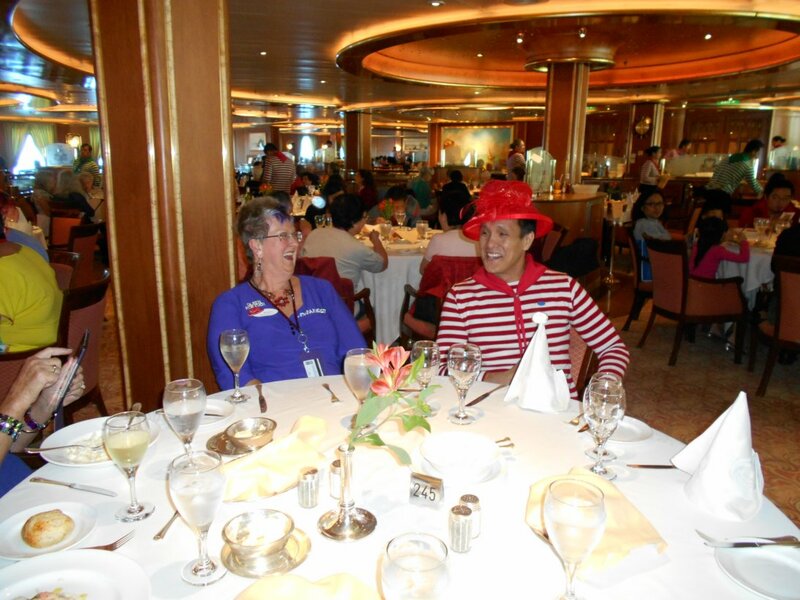 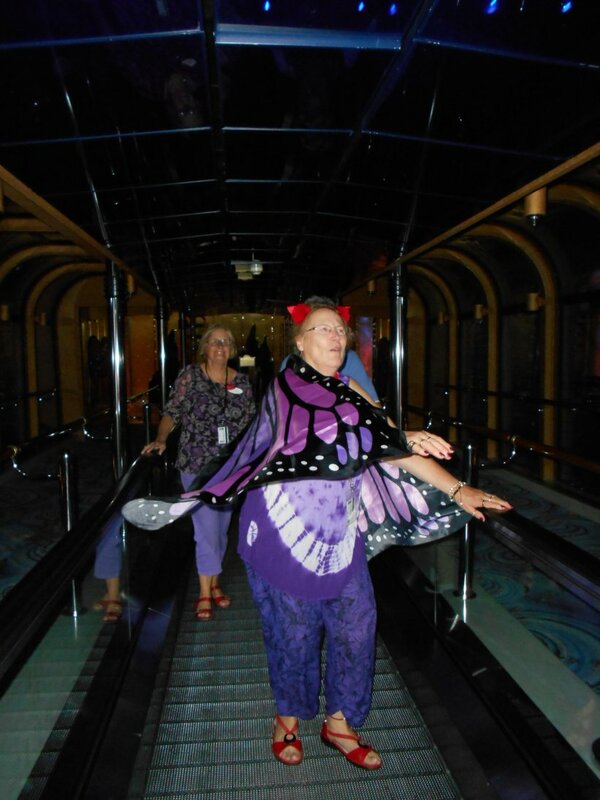 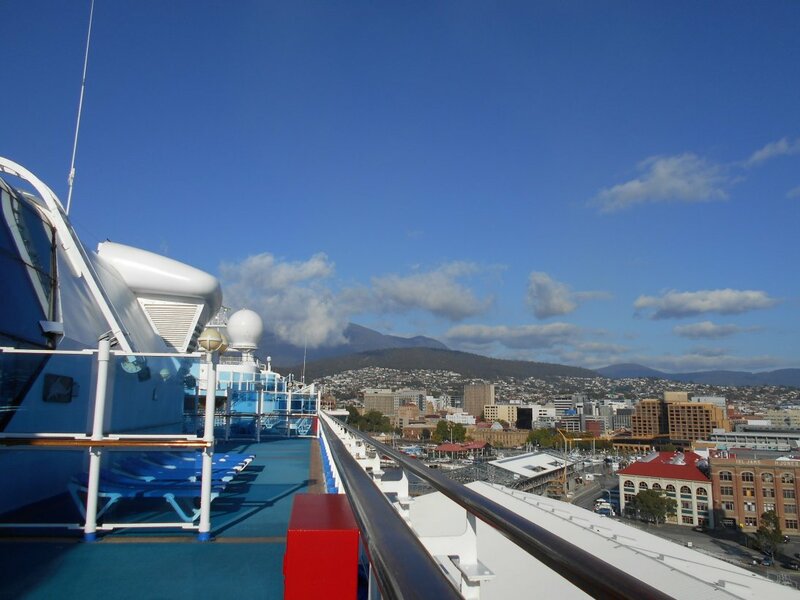 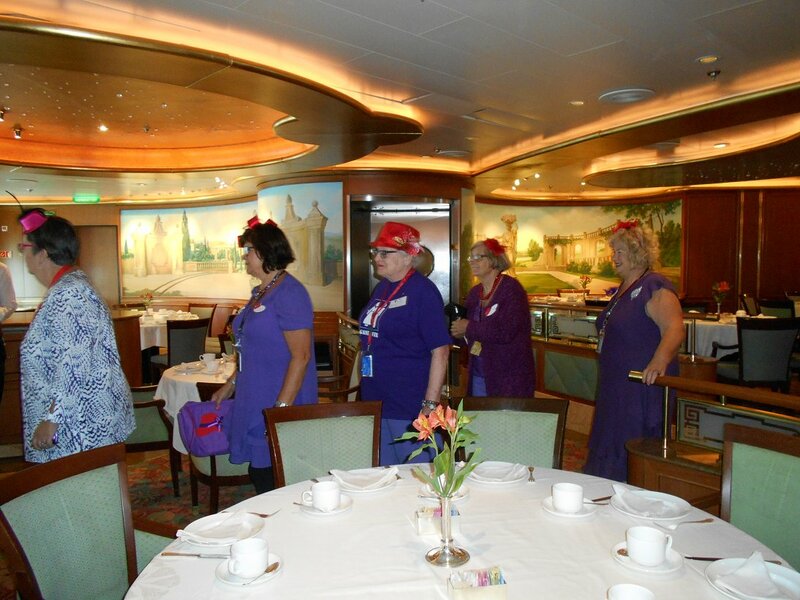 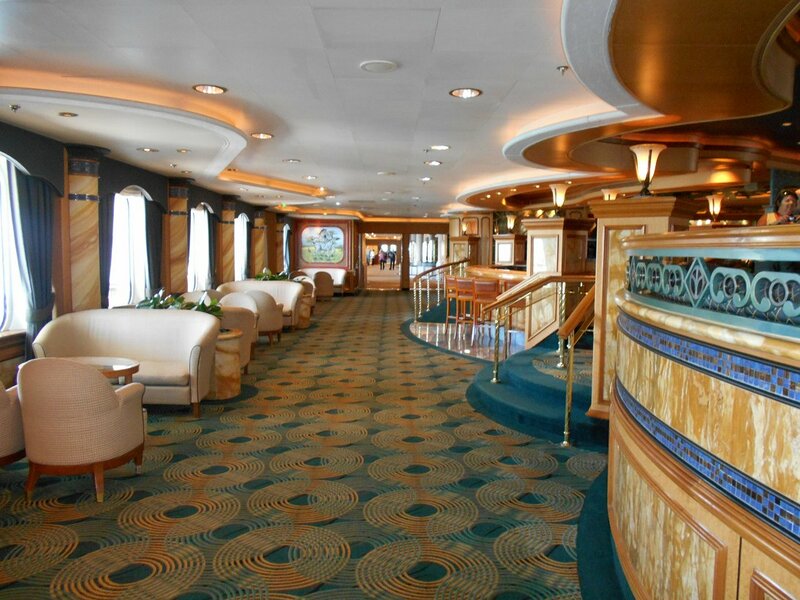 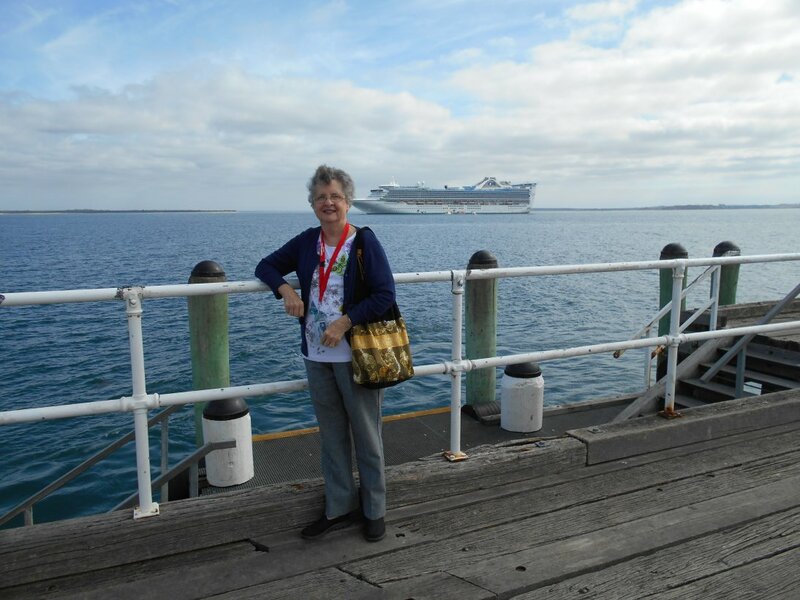 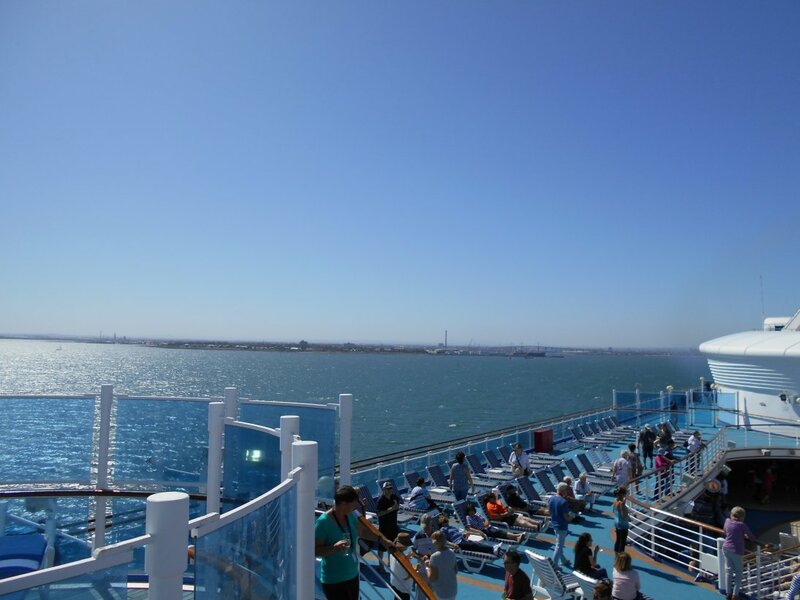 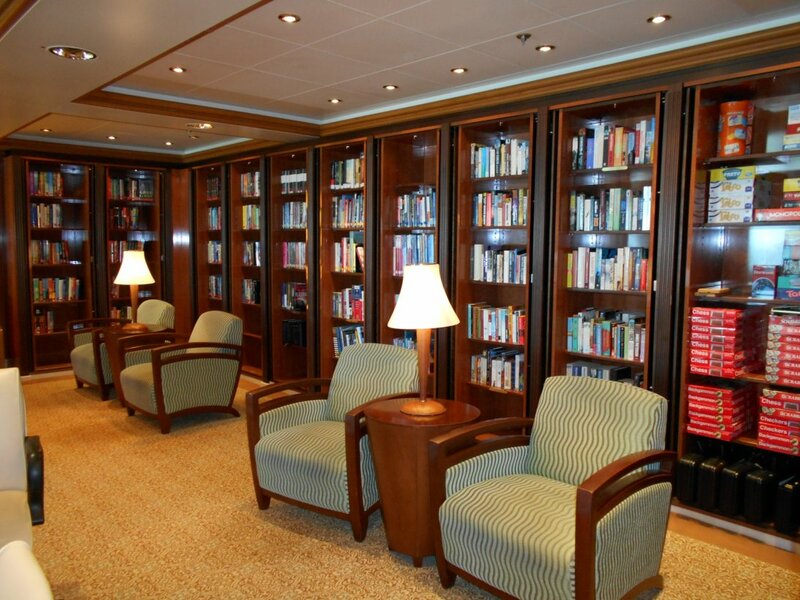 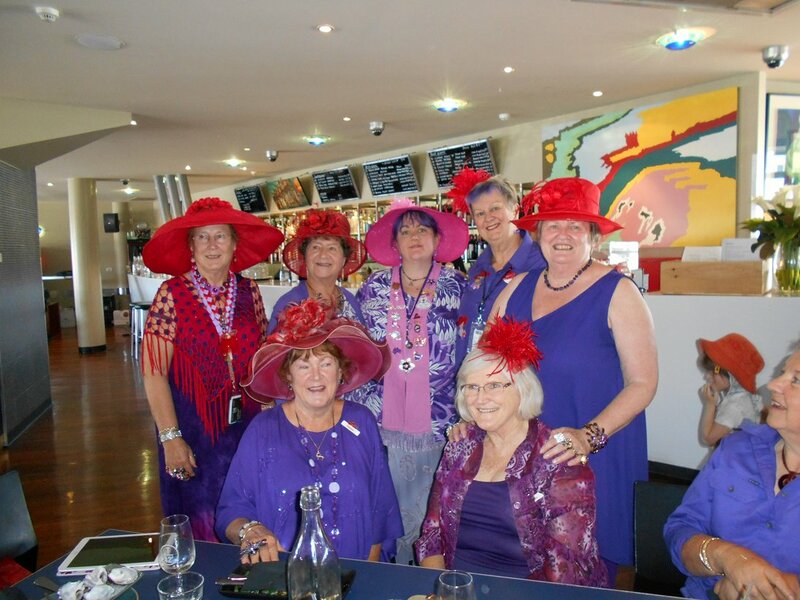 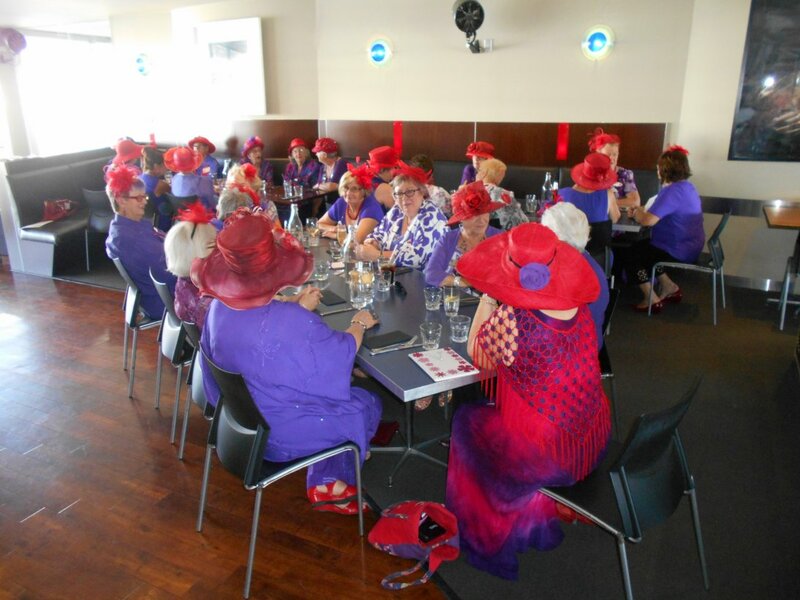 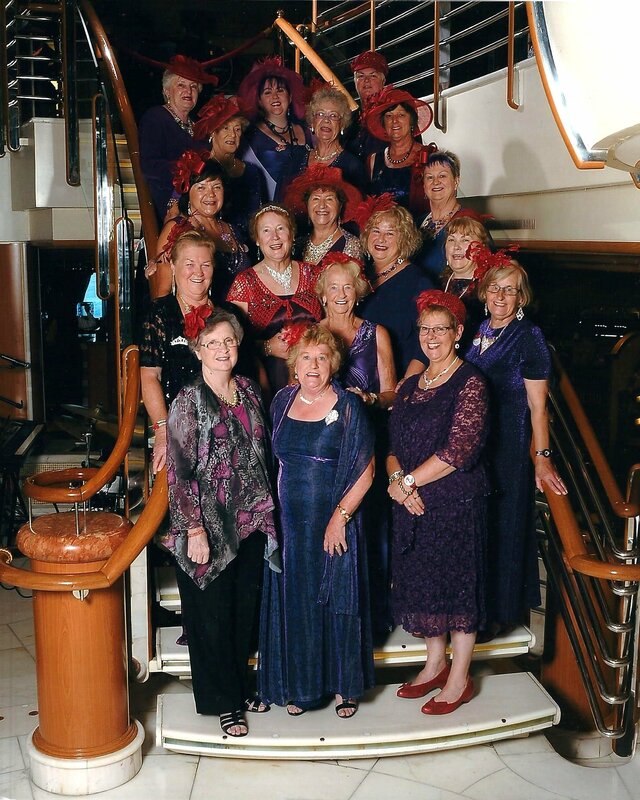 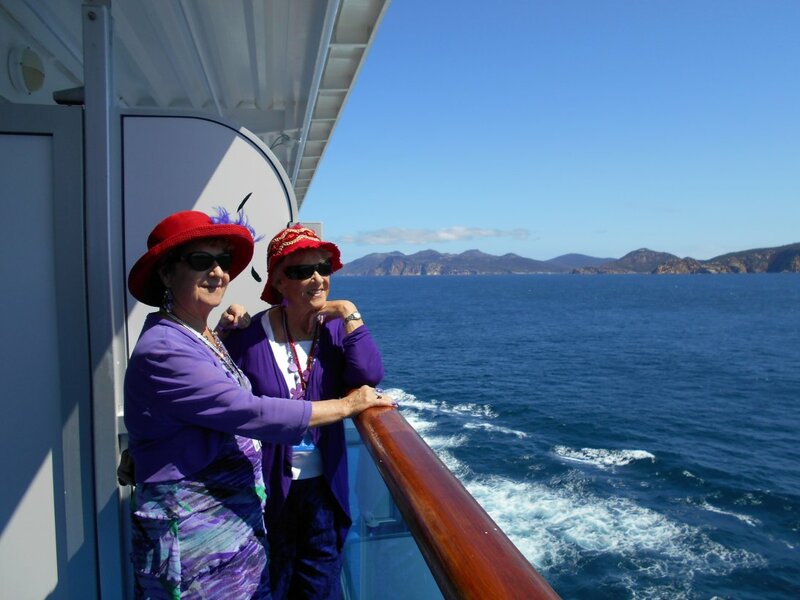 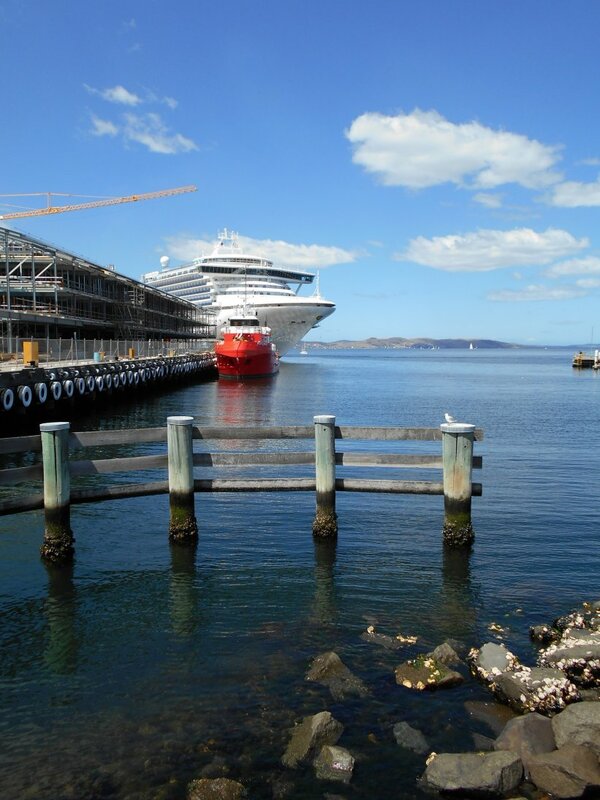 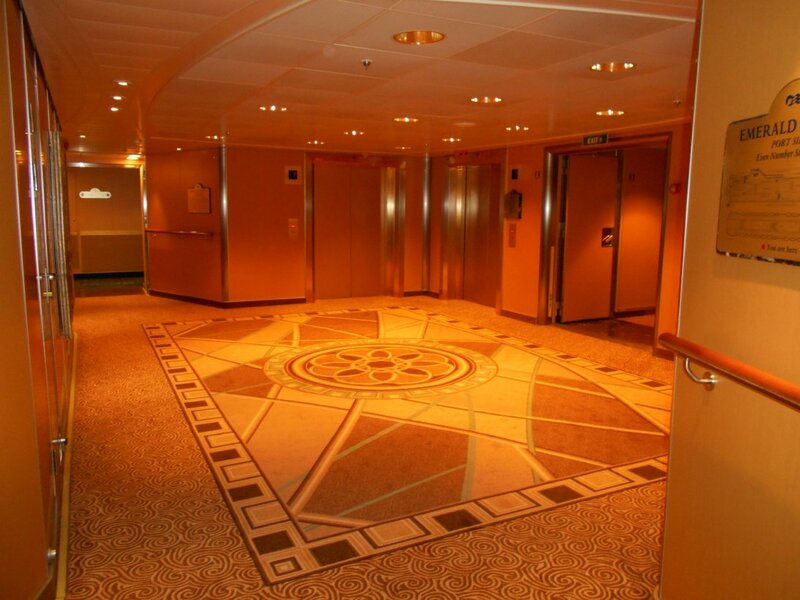 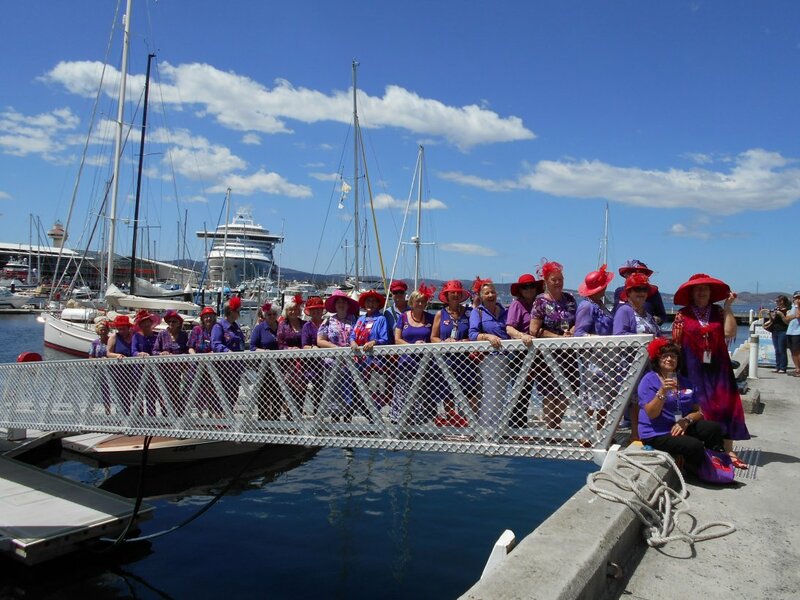 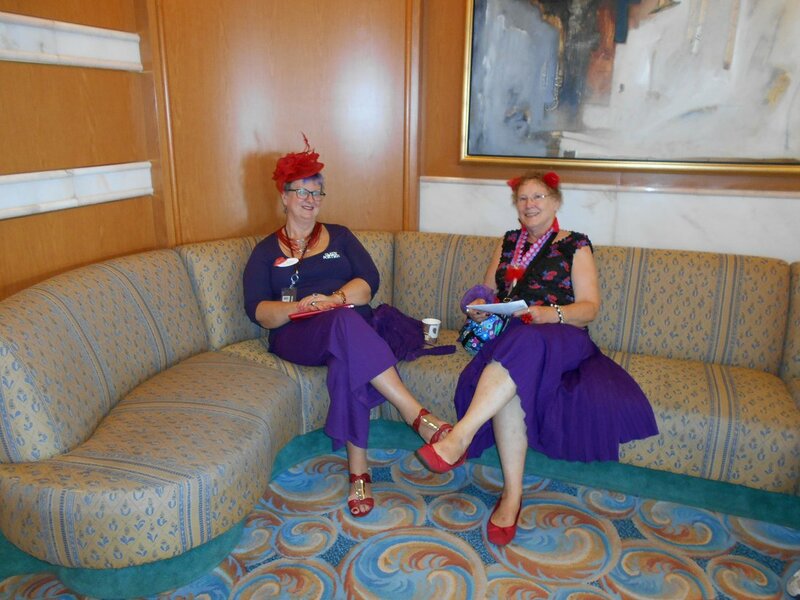 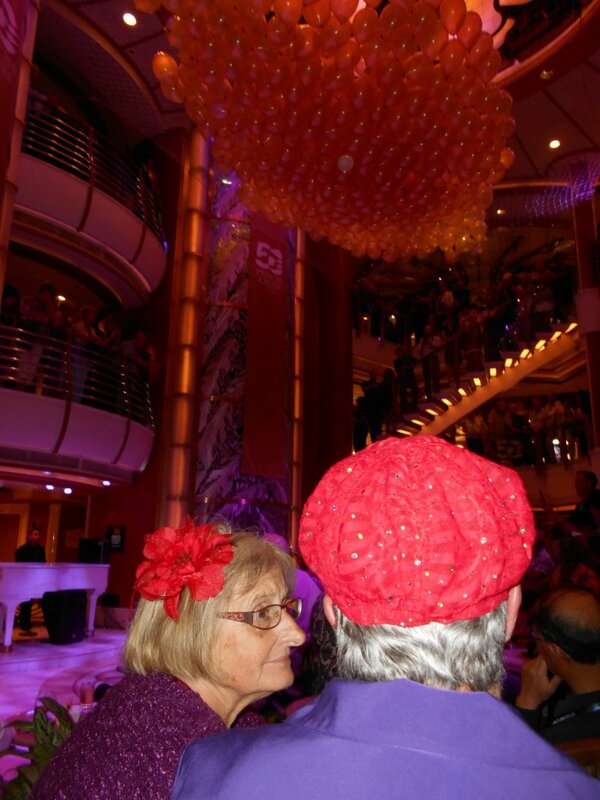 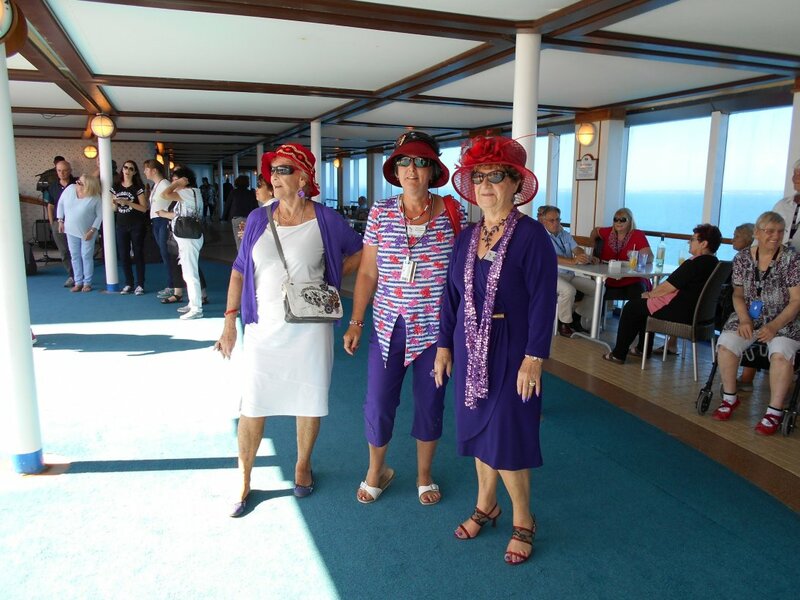 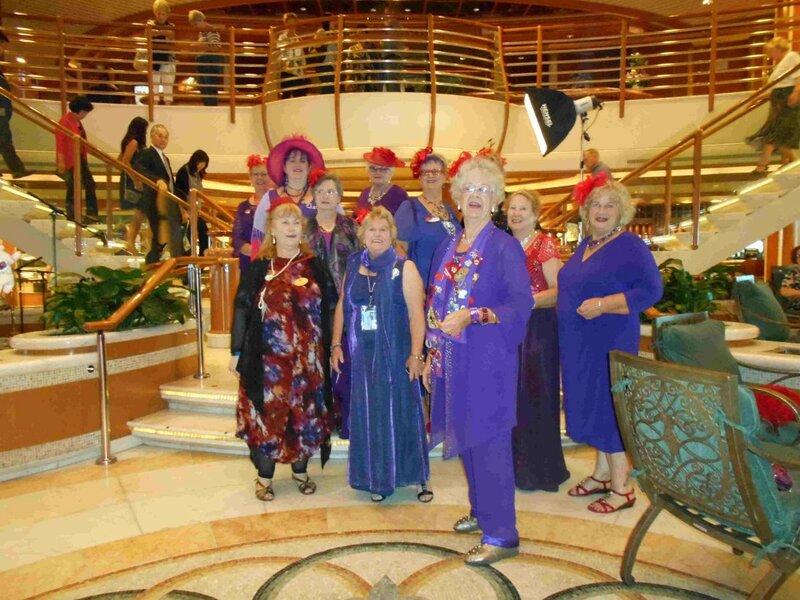 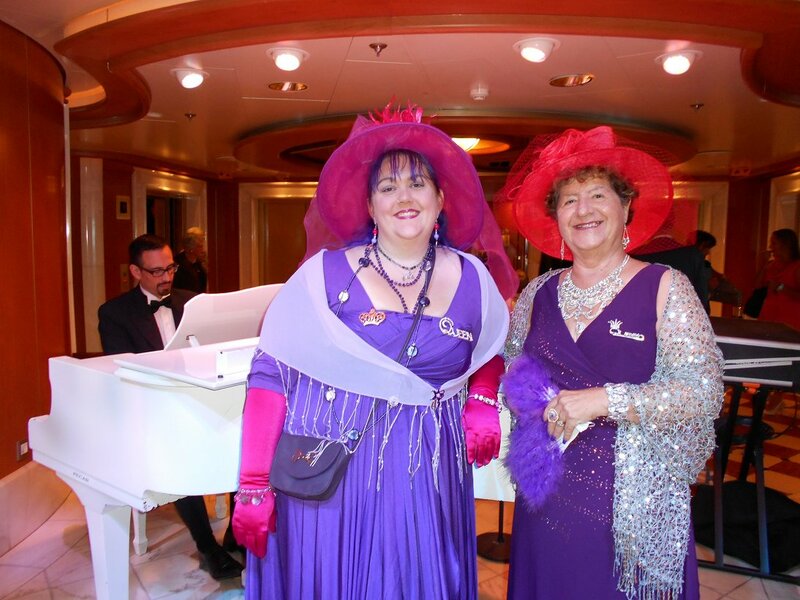 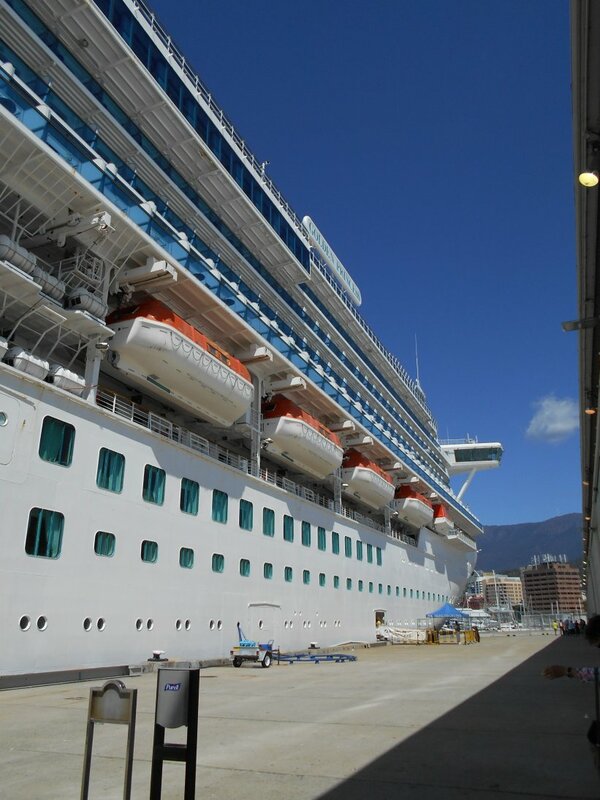 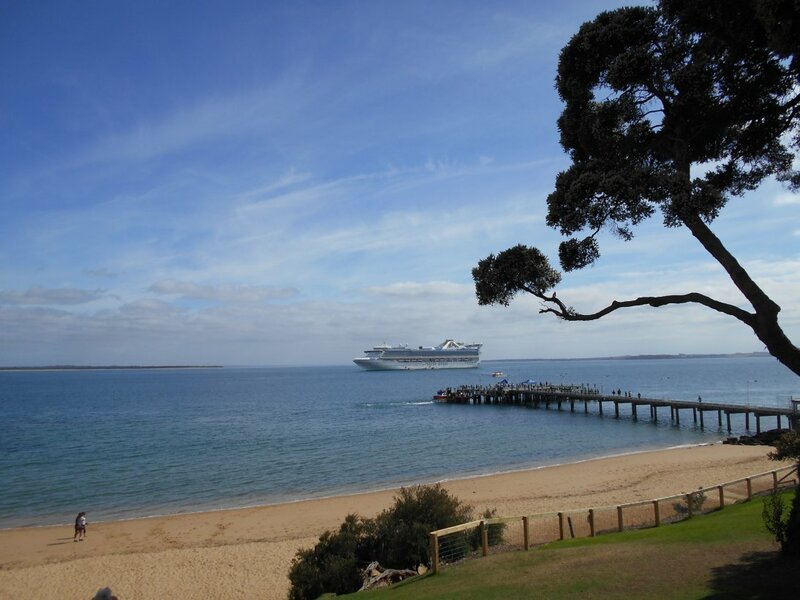 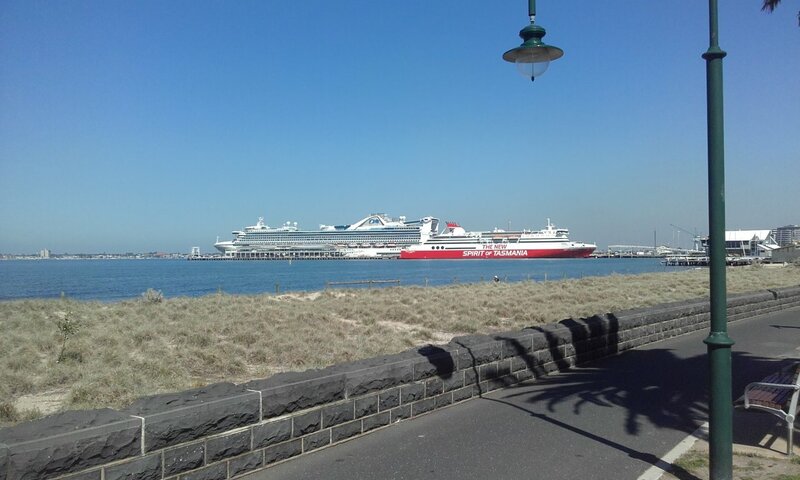 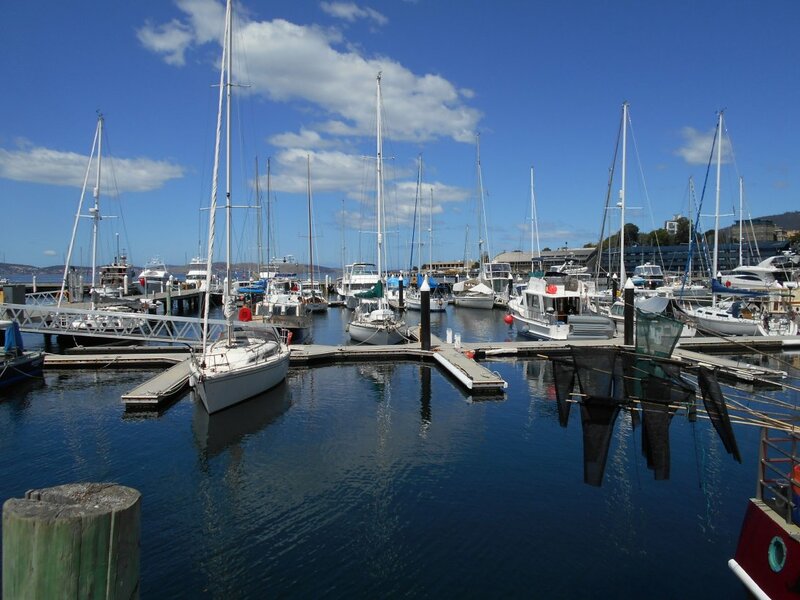 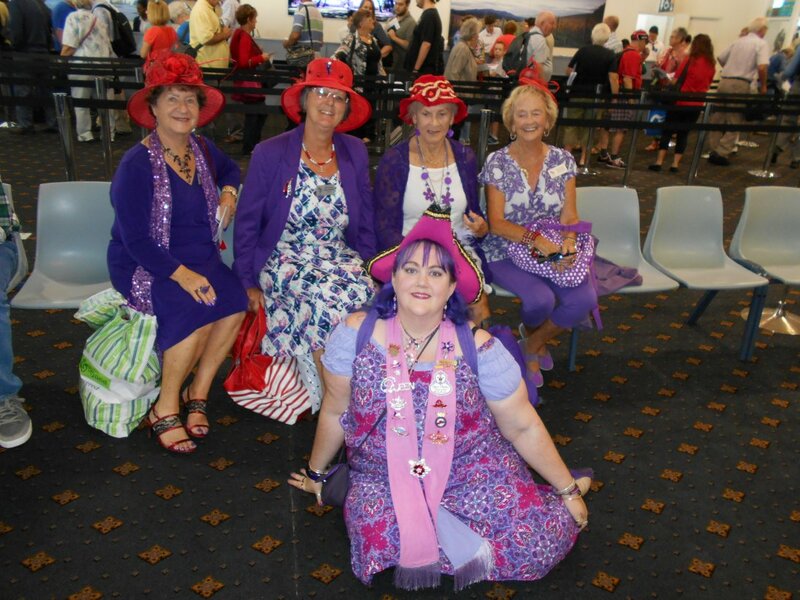 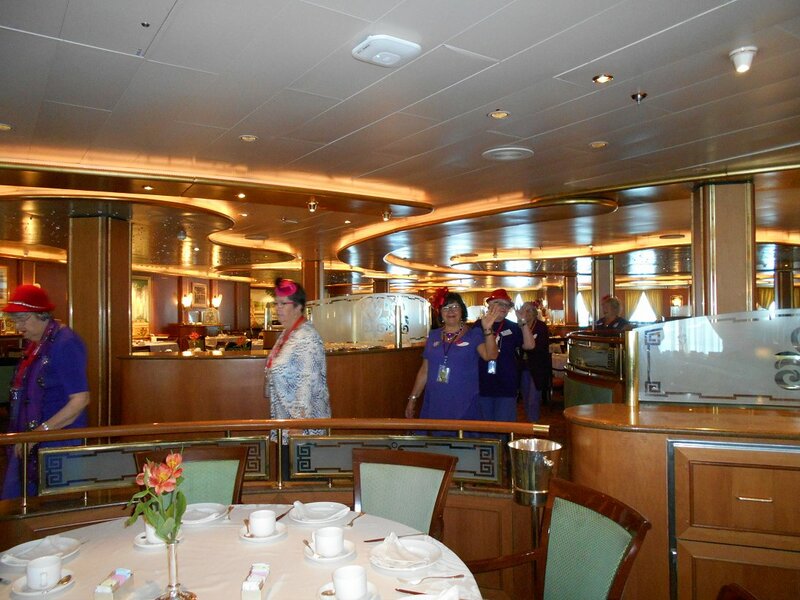 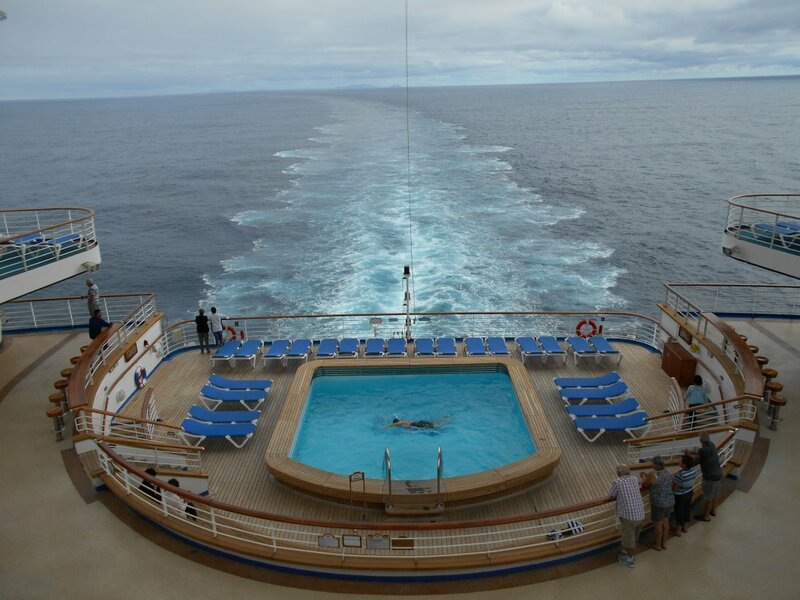 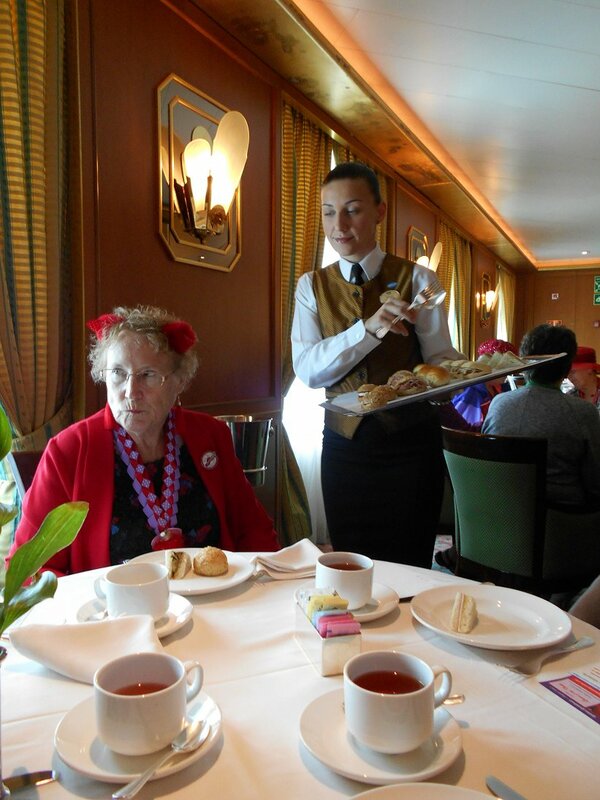 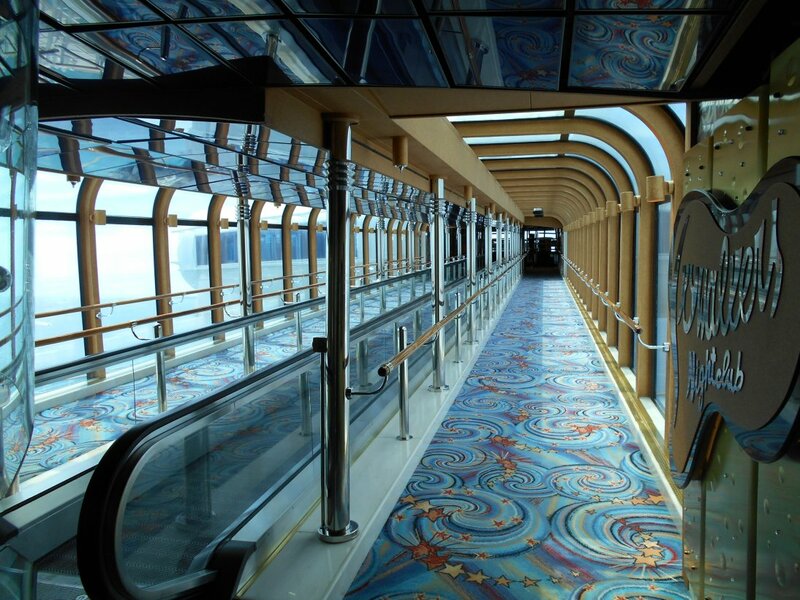 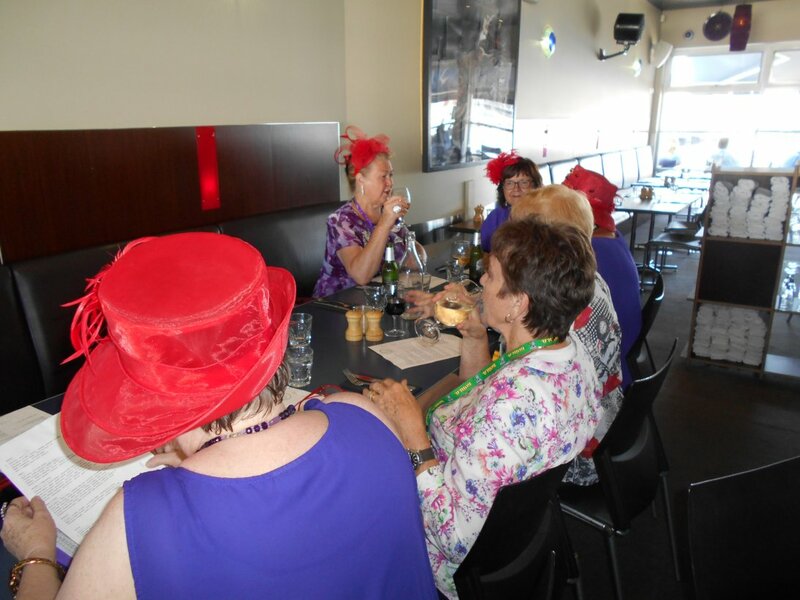 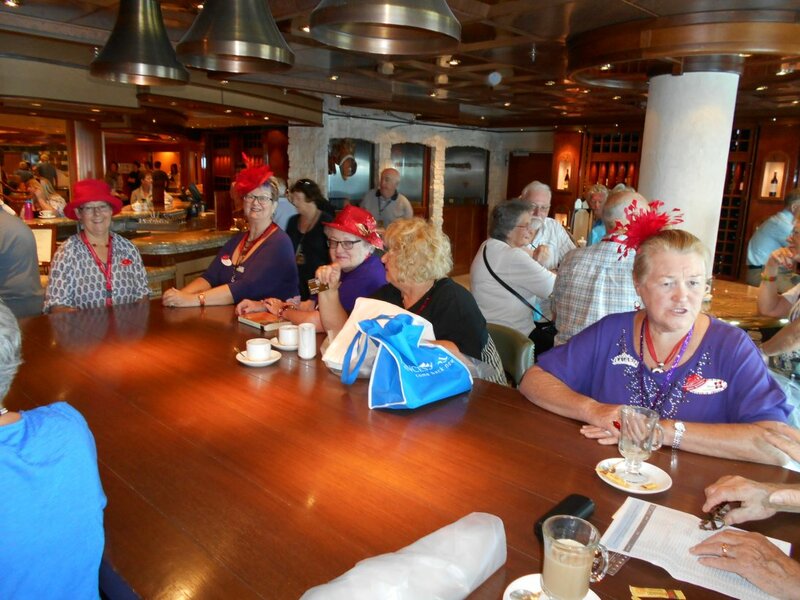 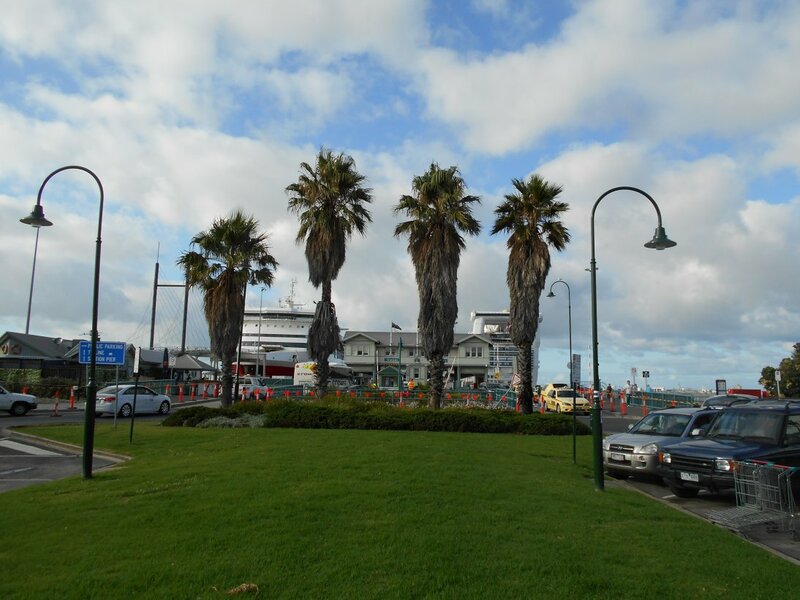 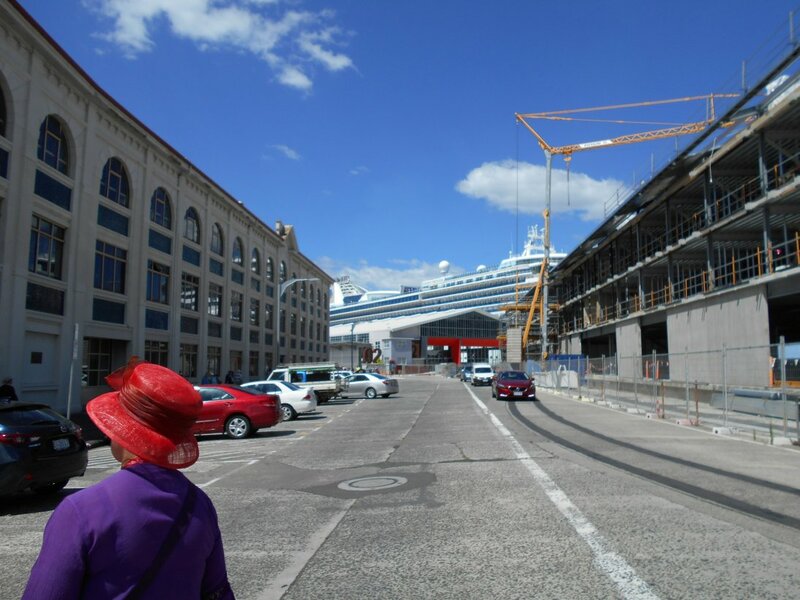 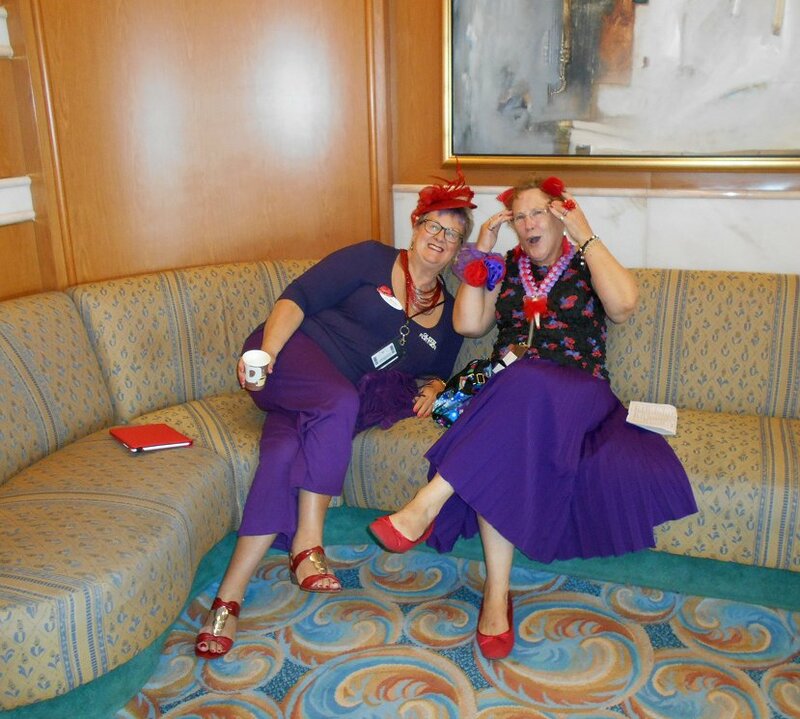 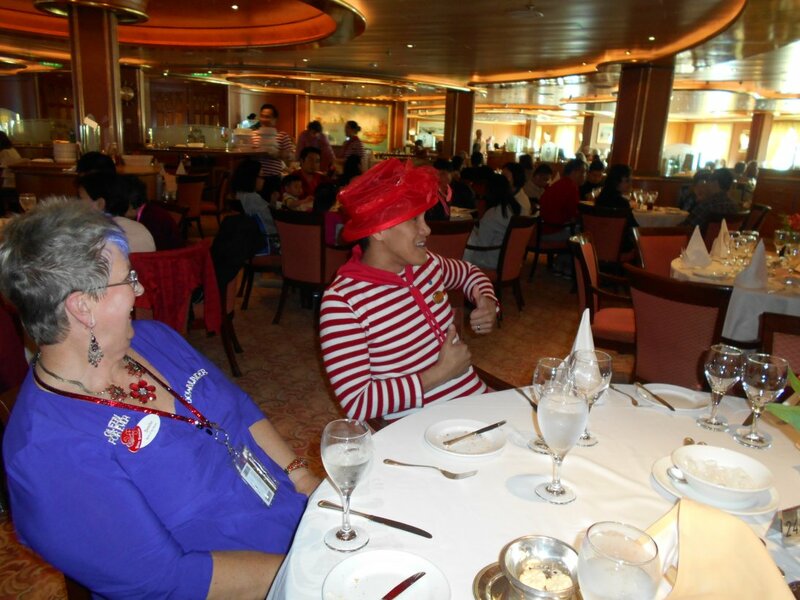 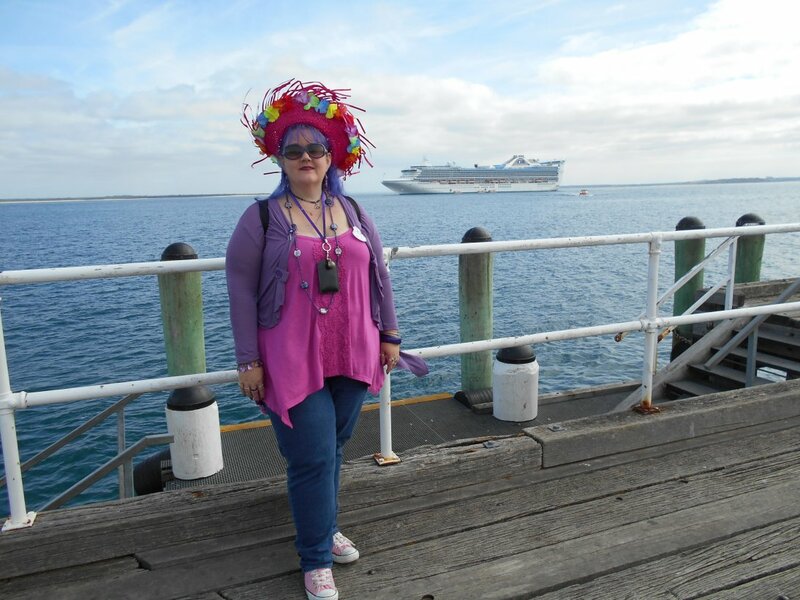 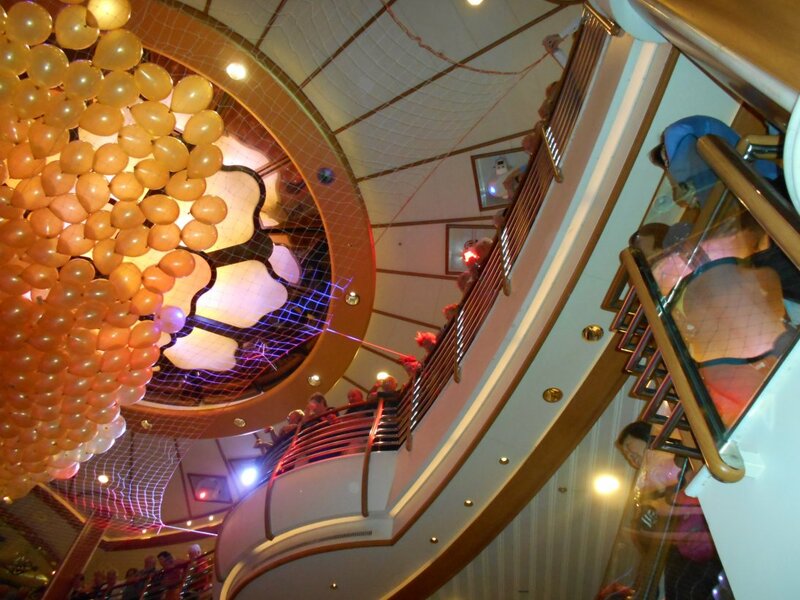 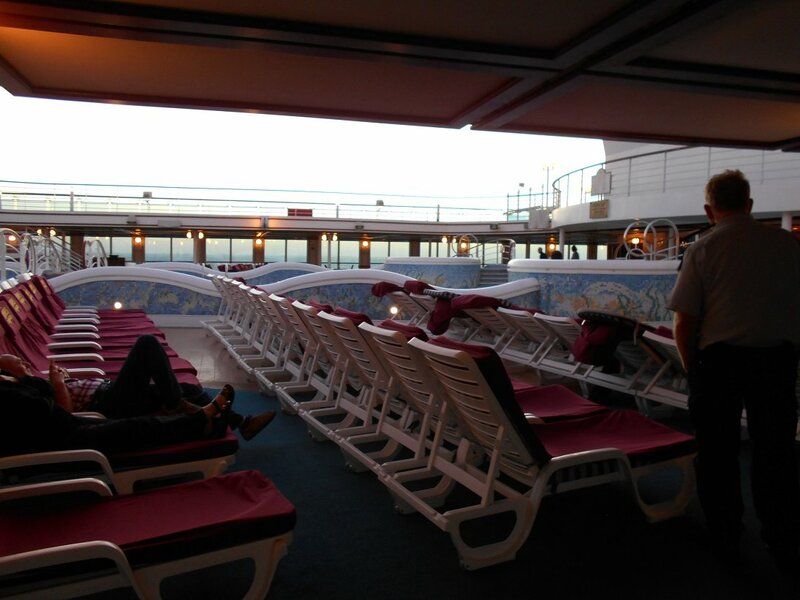 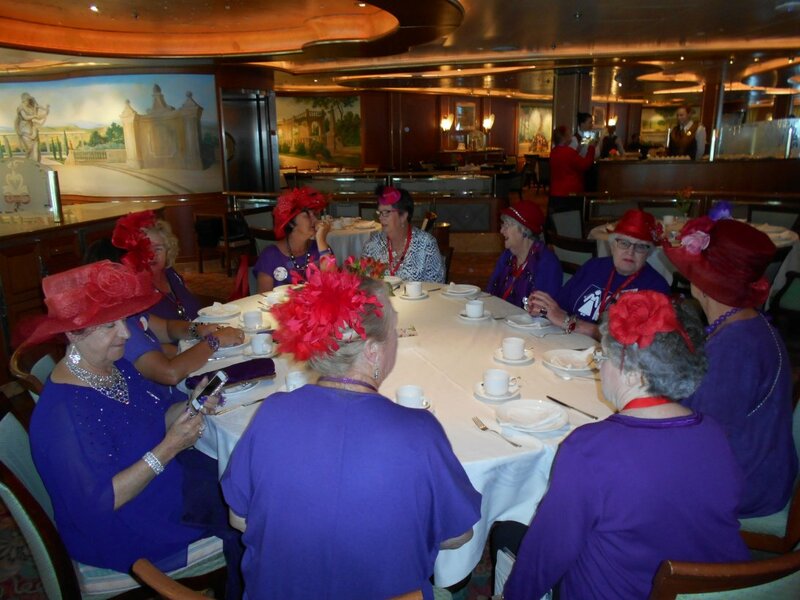 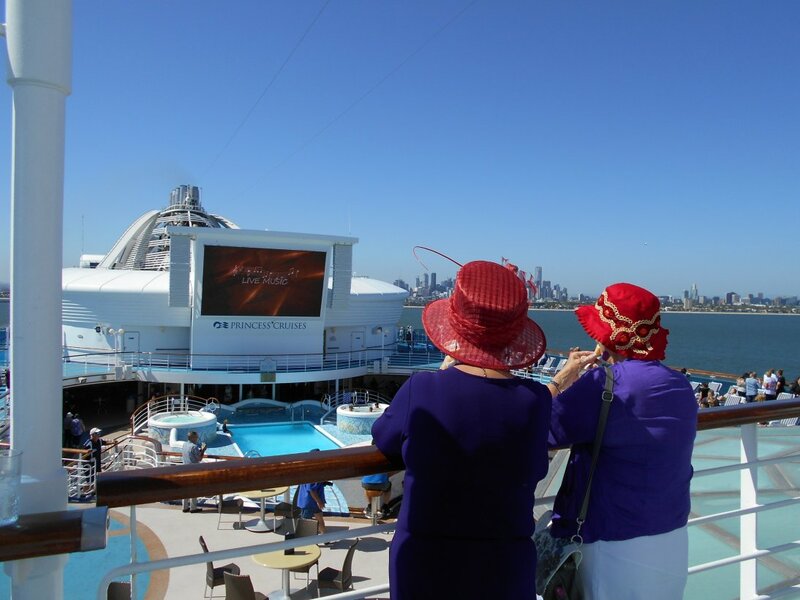 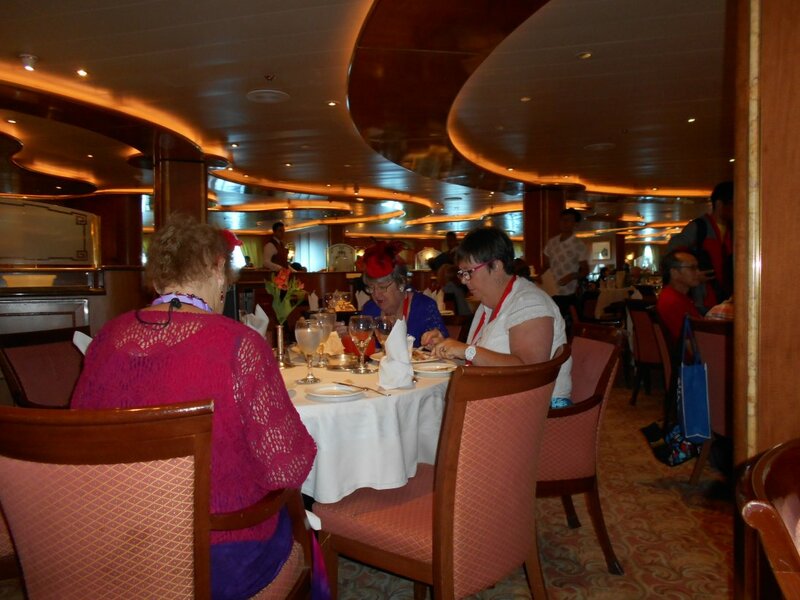 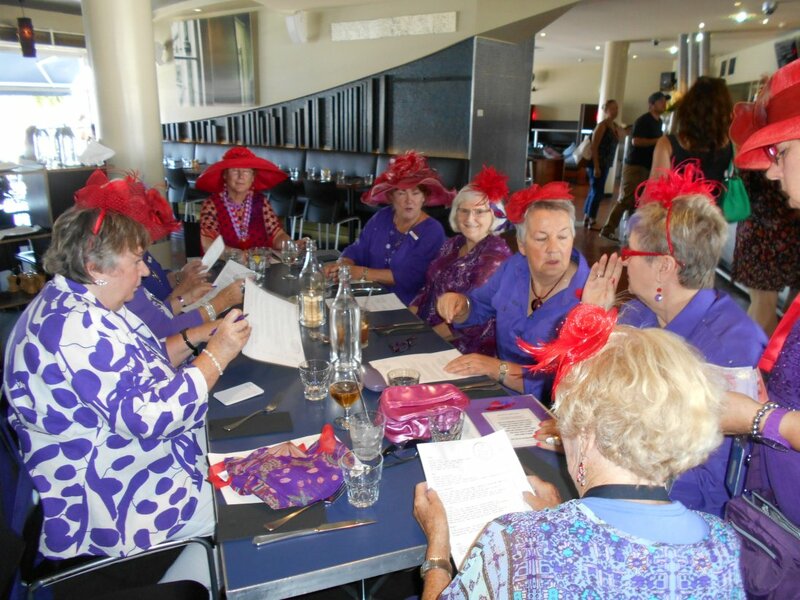 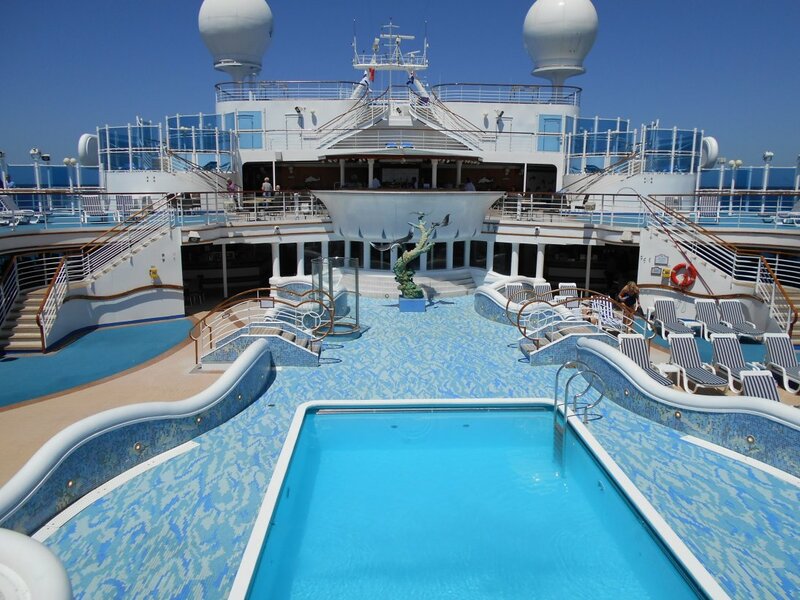 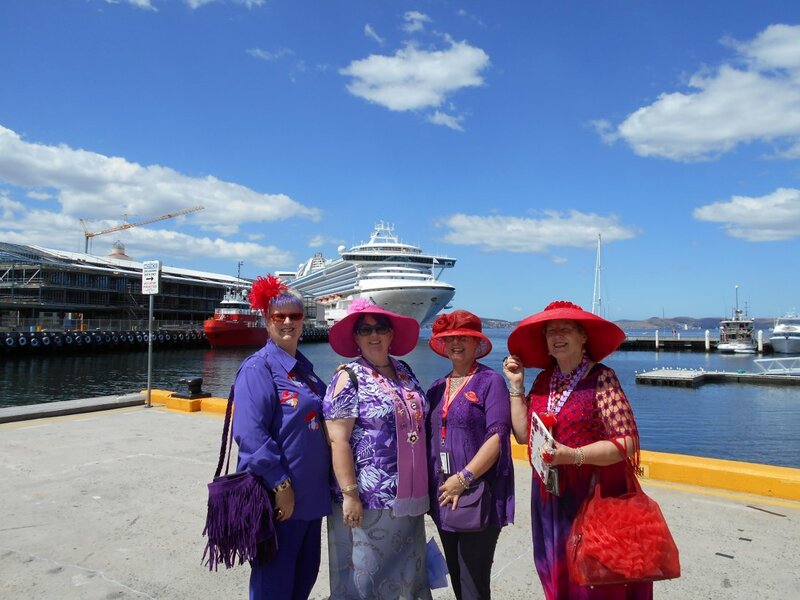 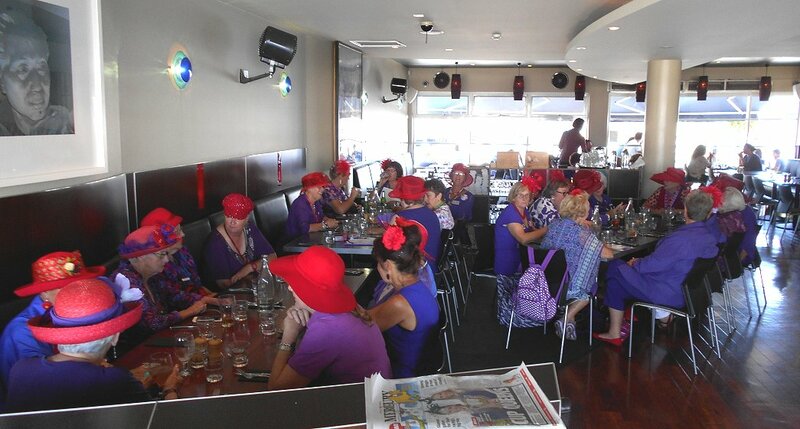 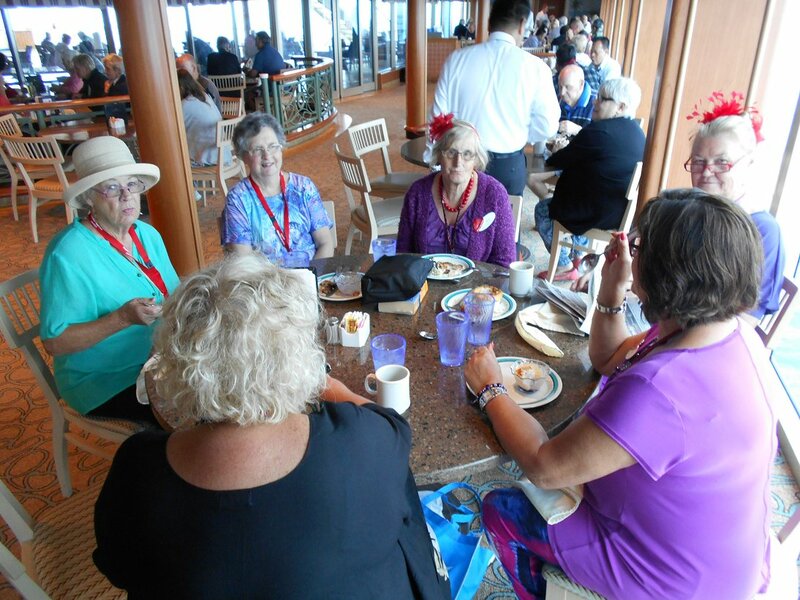 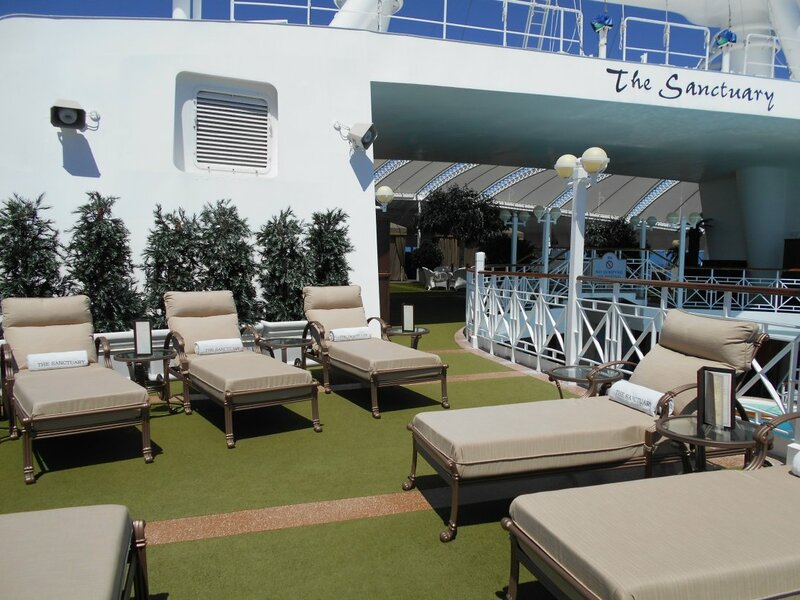 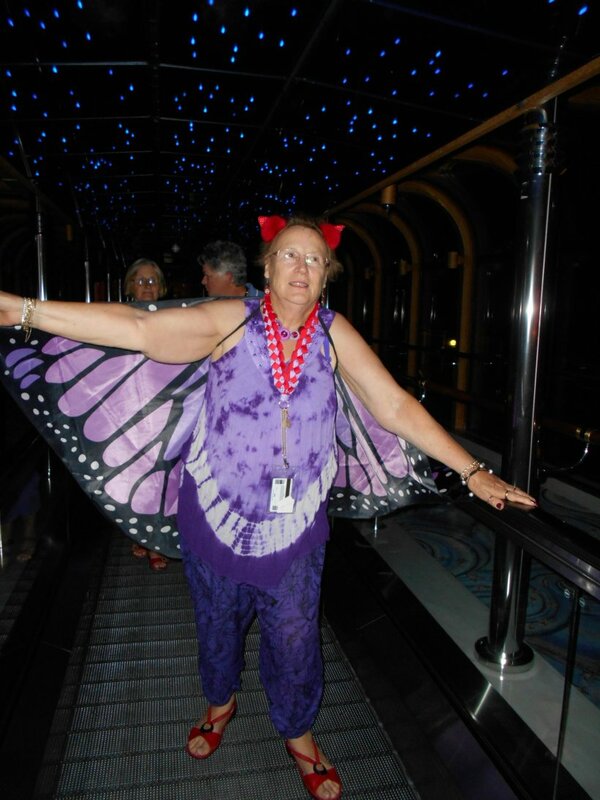 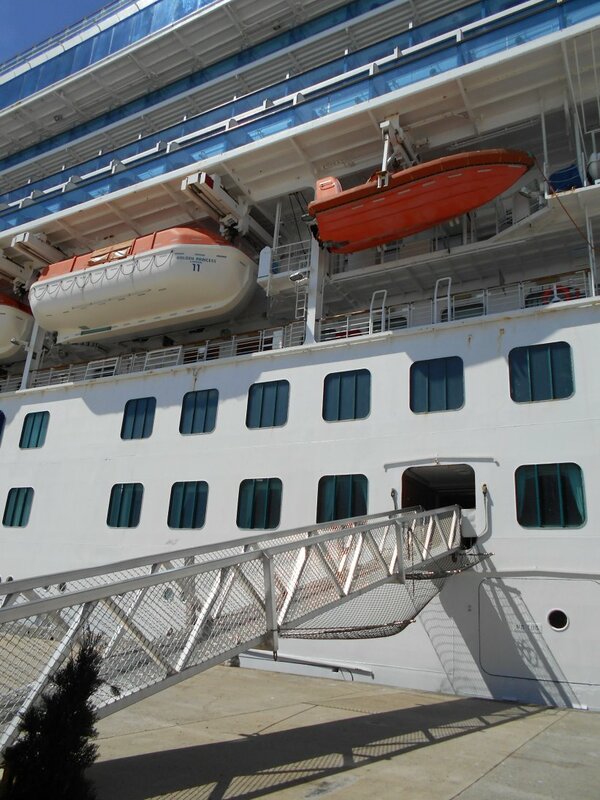 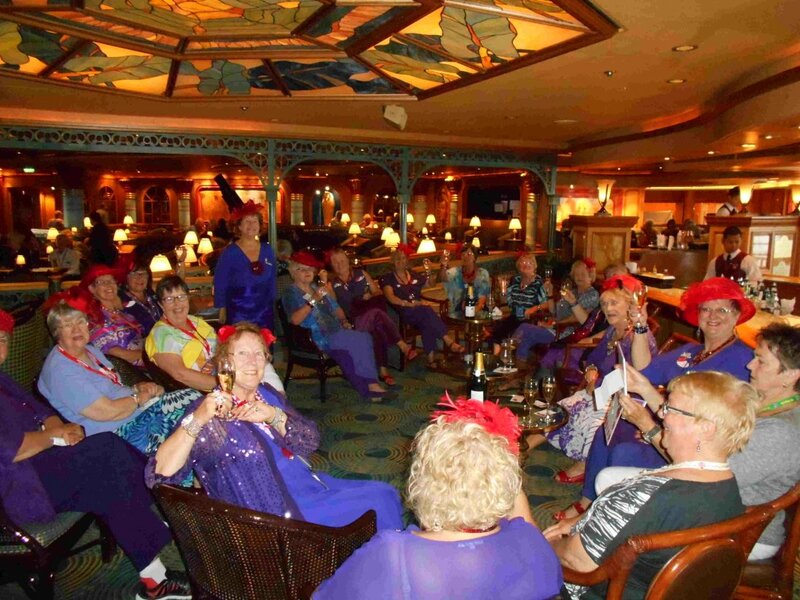 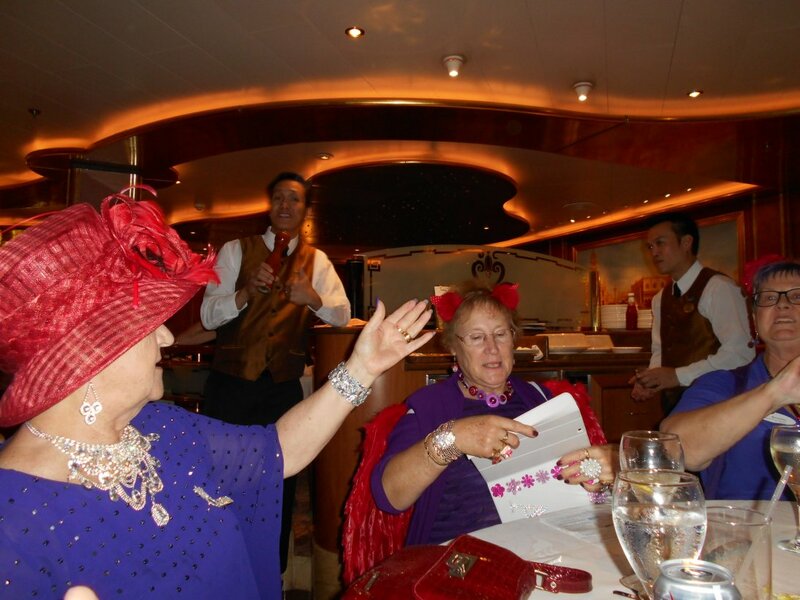 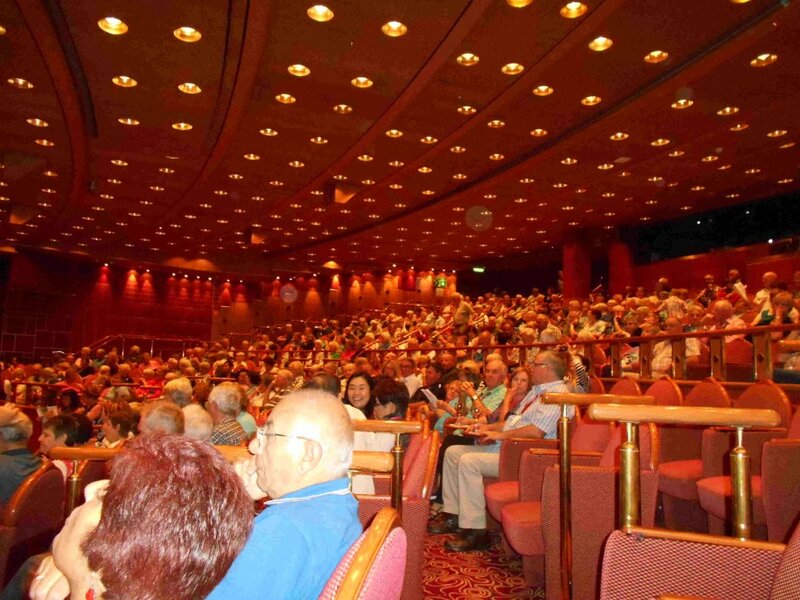 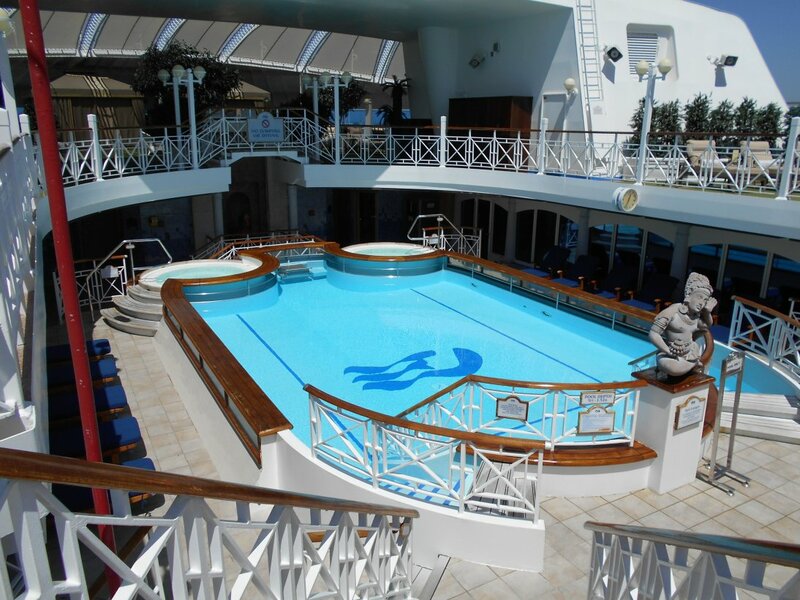 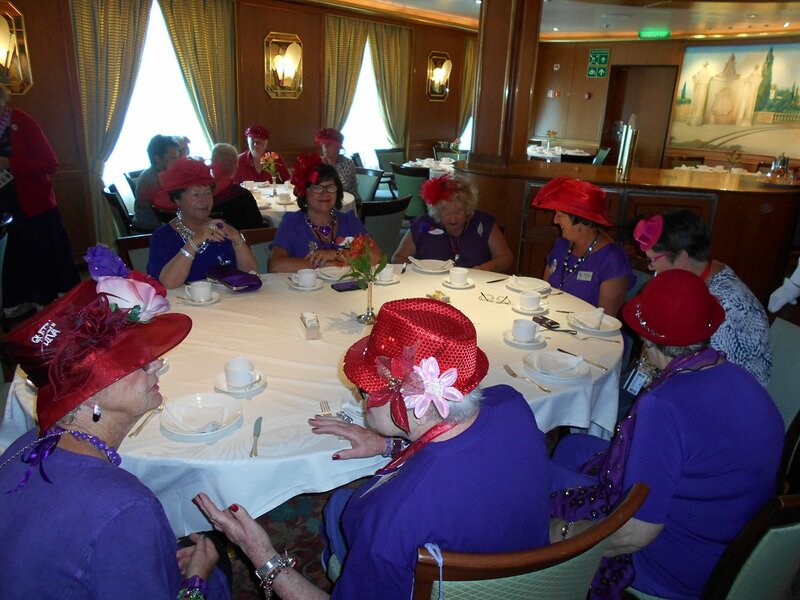 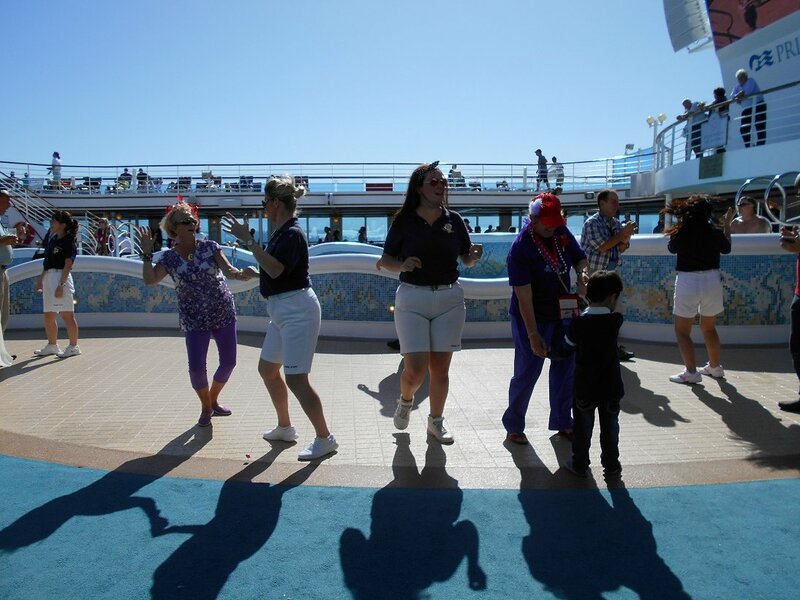 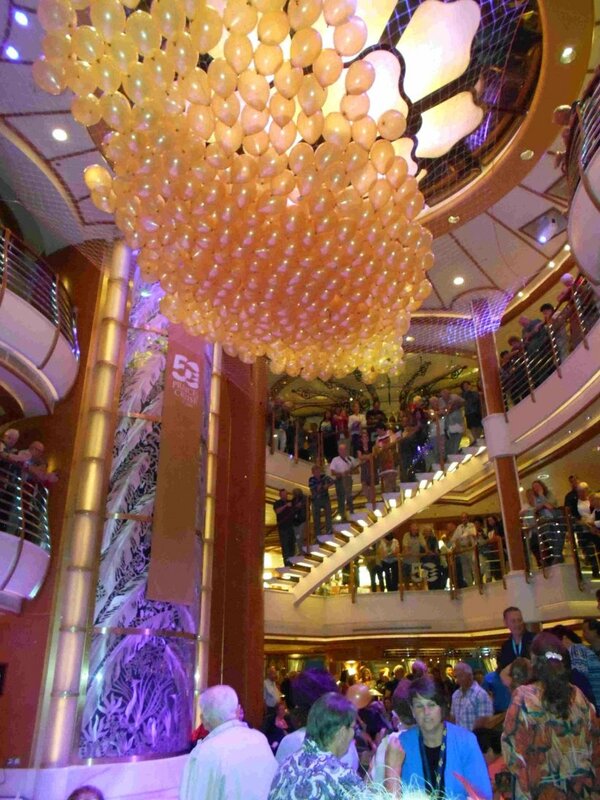 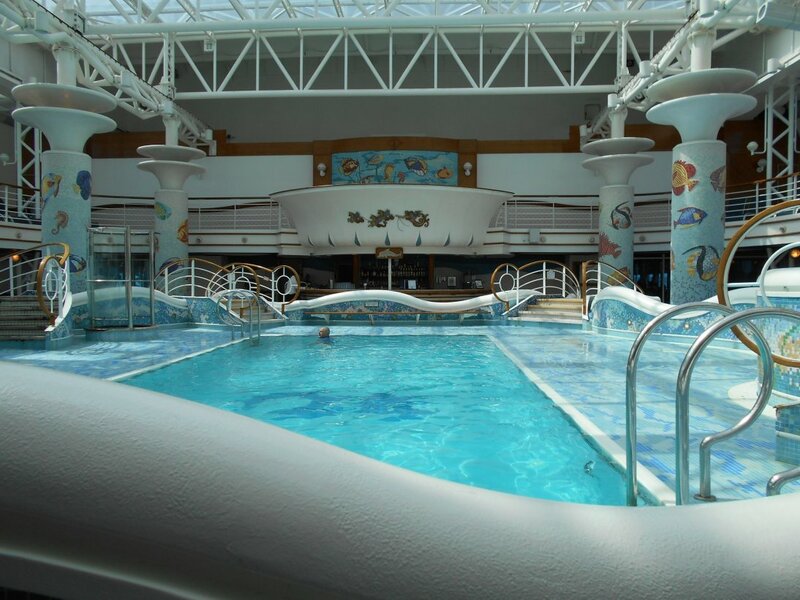 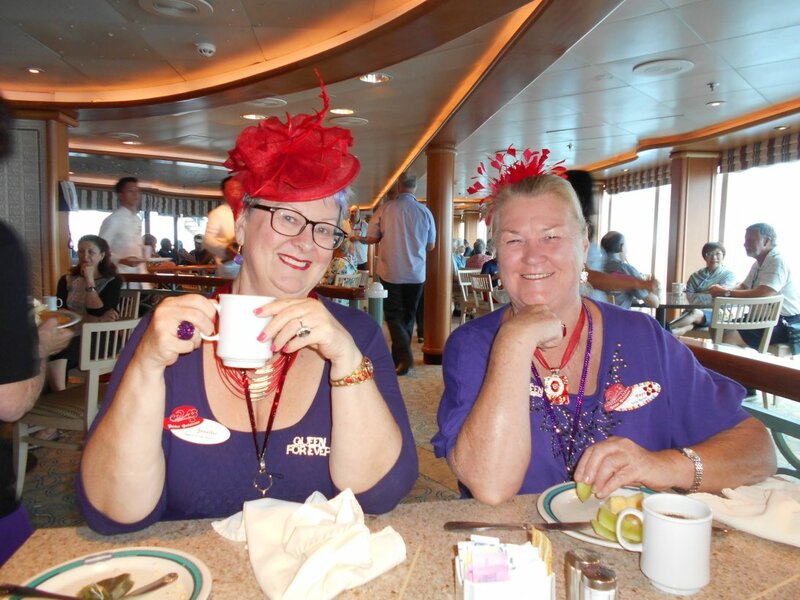 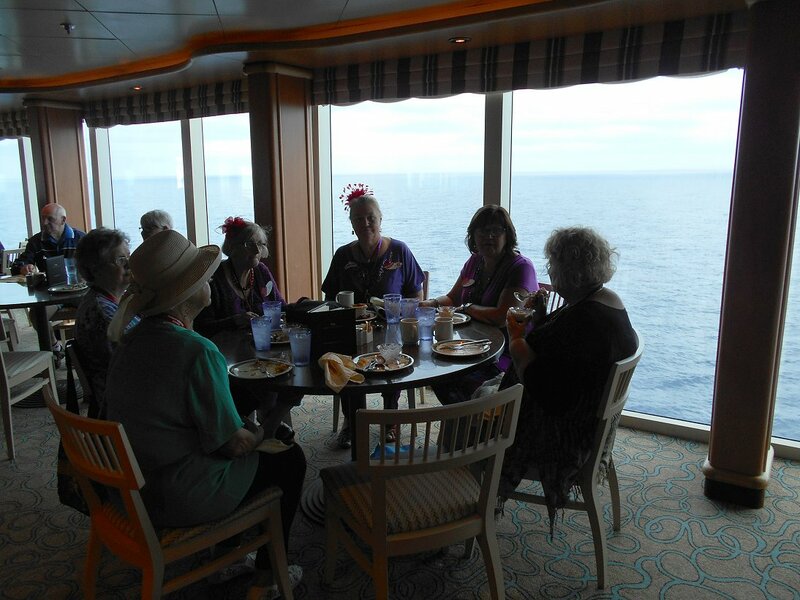 25 Hatters from Australia and New Zealand cruised from Melbourne to Tasmania aboard the magnificent Golden Princess Cruise ship. 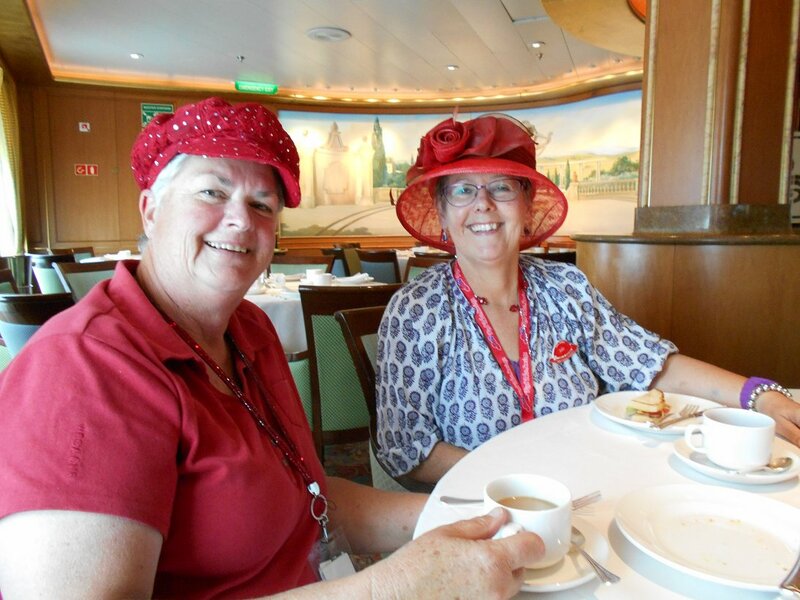 Enjoying 6 days of fun and laughter! 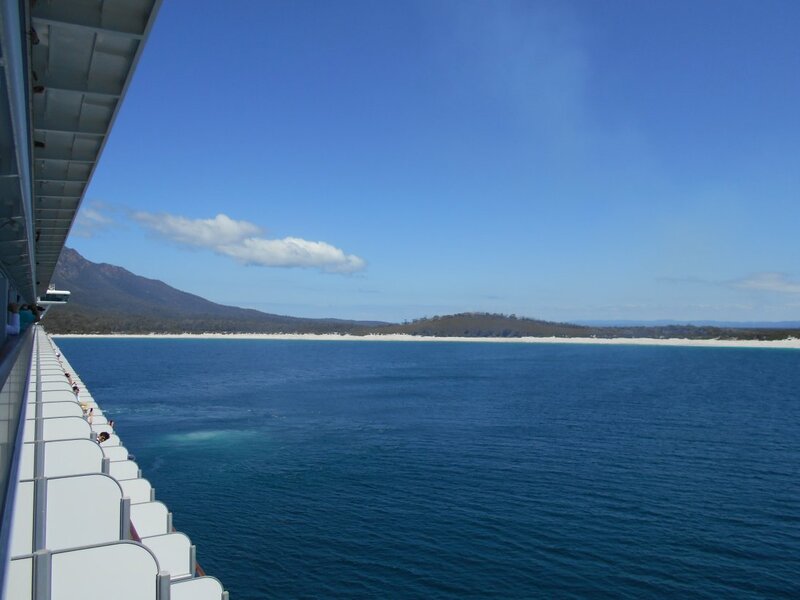 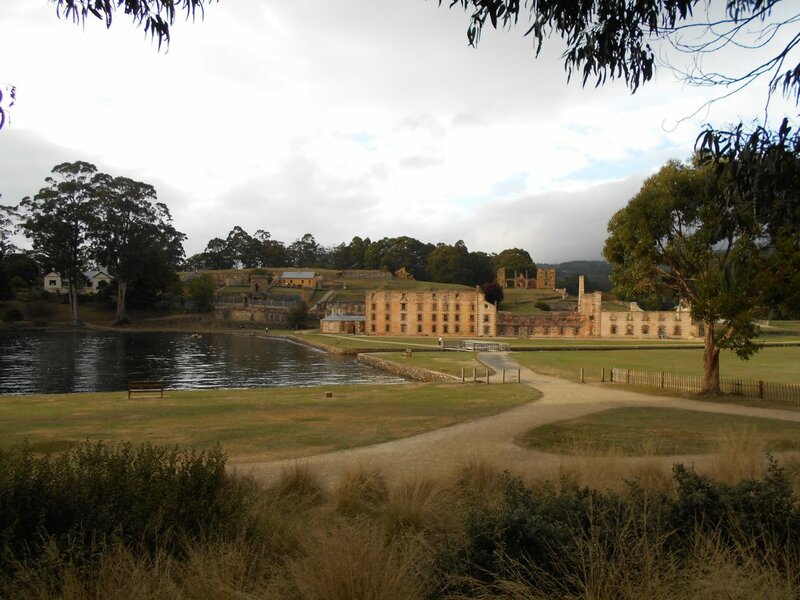 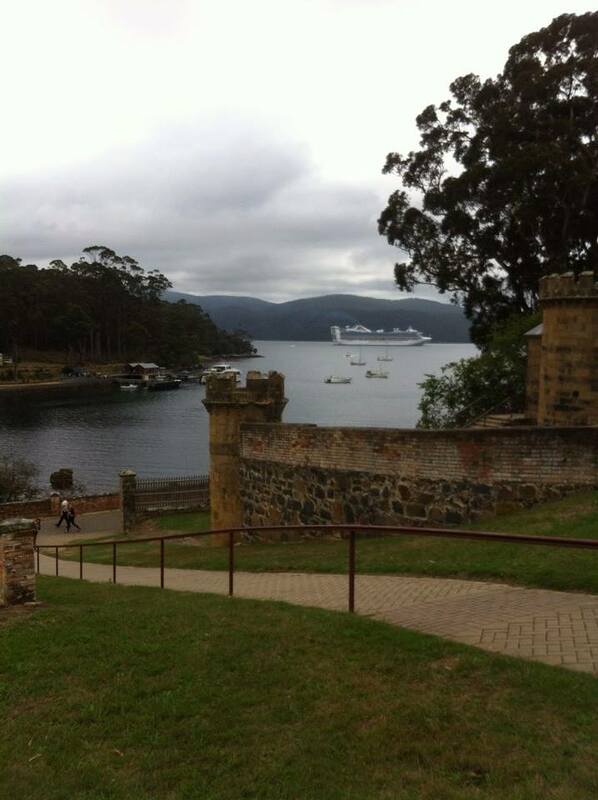 Scenic cruising around Wineglass Bay, stopping in Port Arthur and Hobart (where we had a delightful lunch with the Hobart Hatters) before traveling back to the mainland with a stop at Phillip Island. 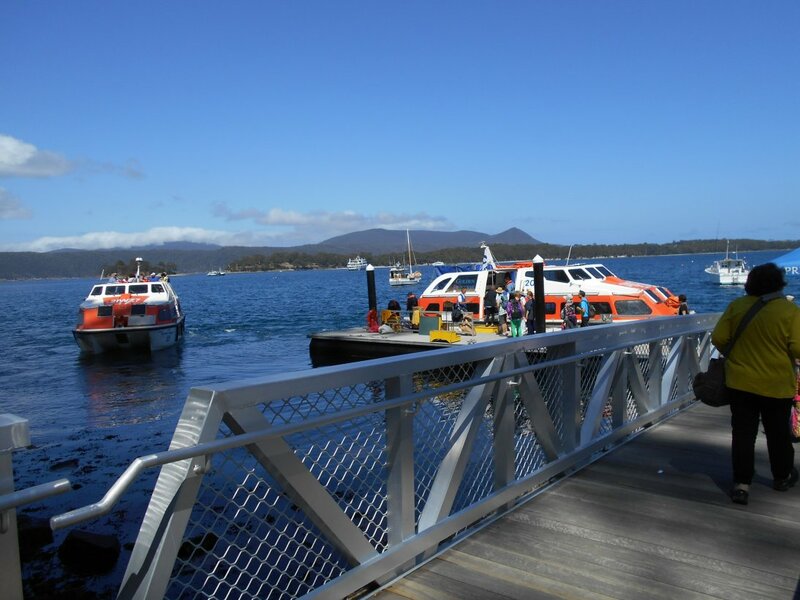 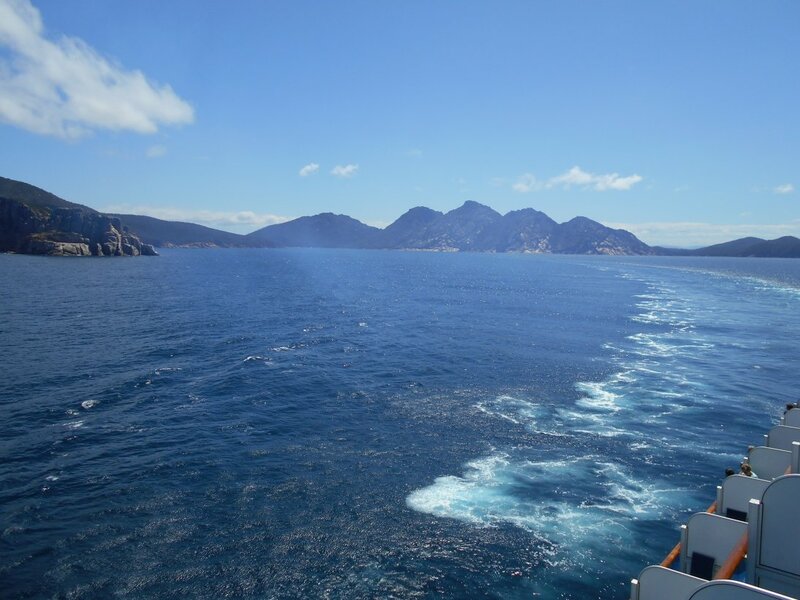 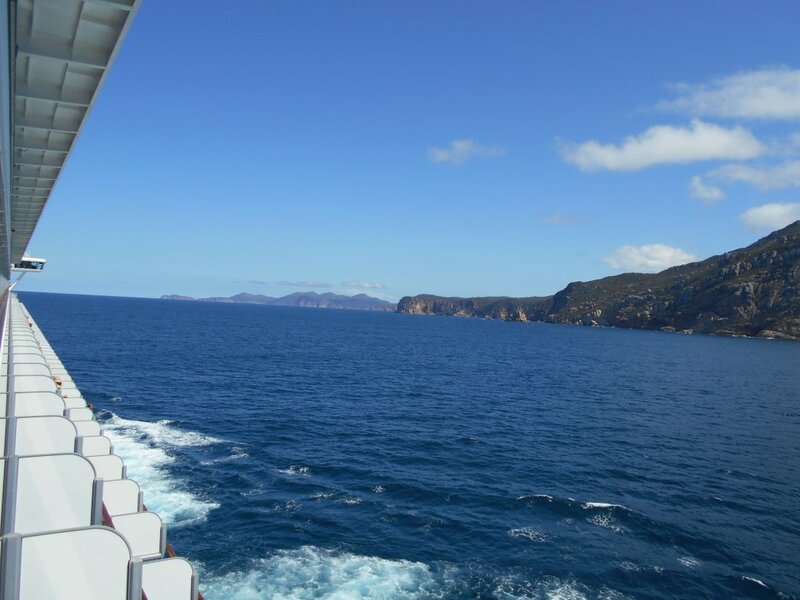 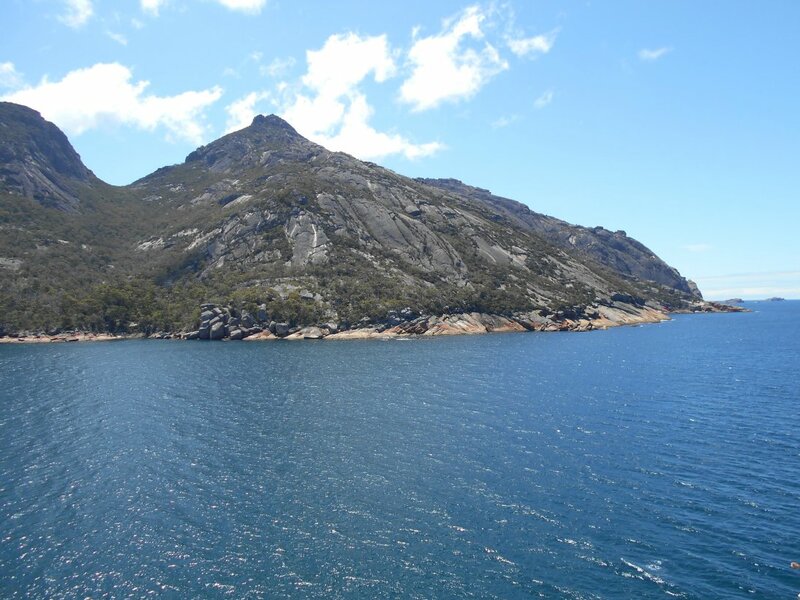 Scenic cruising around Wineglass Bay – There were even dolphins playing in the water! 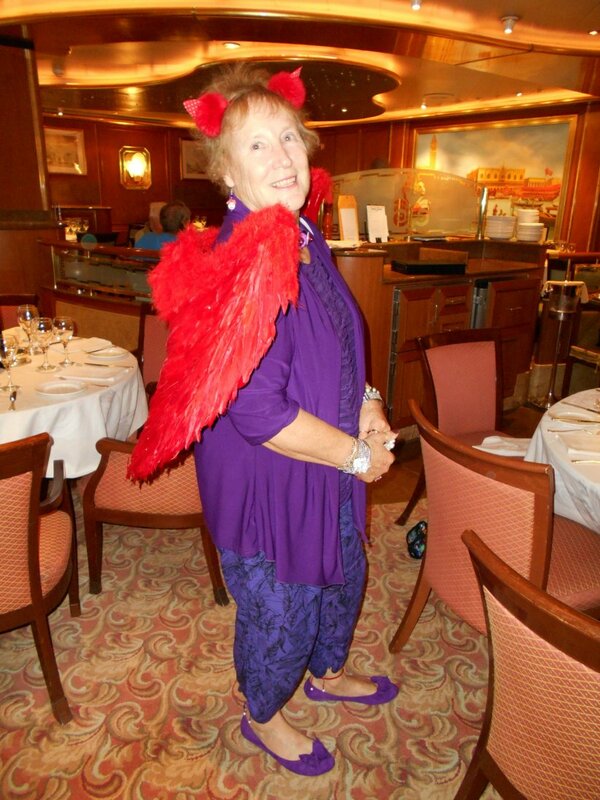 Italian Night. 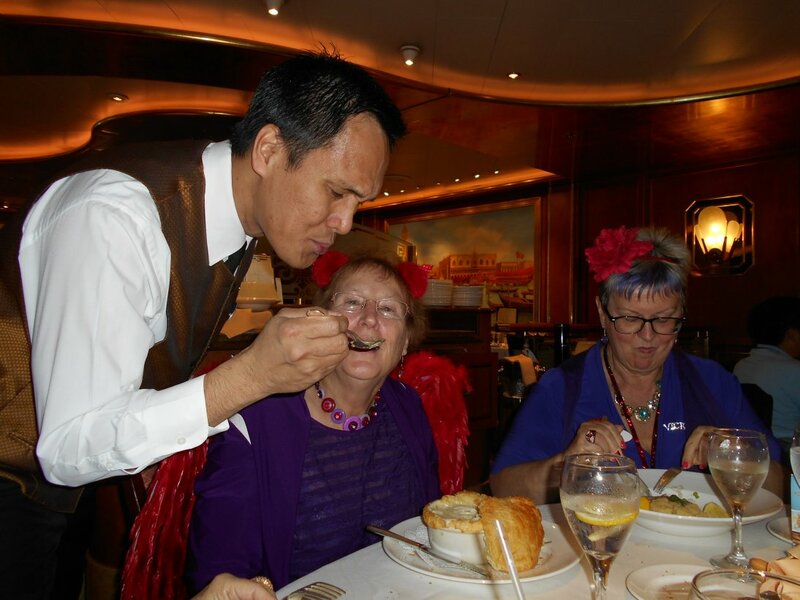 Lambert the waiter was such great fun! 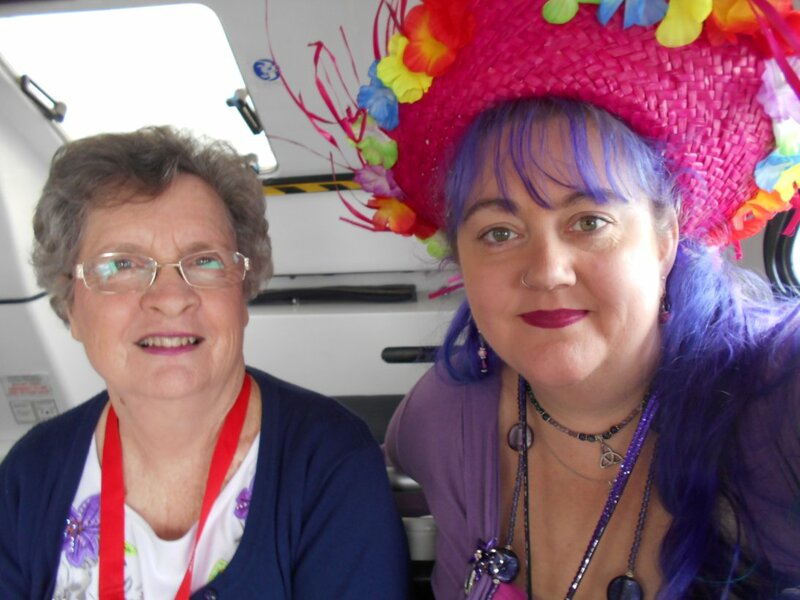 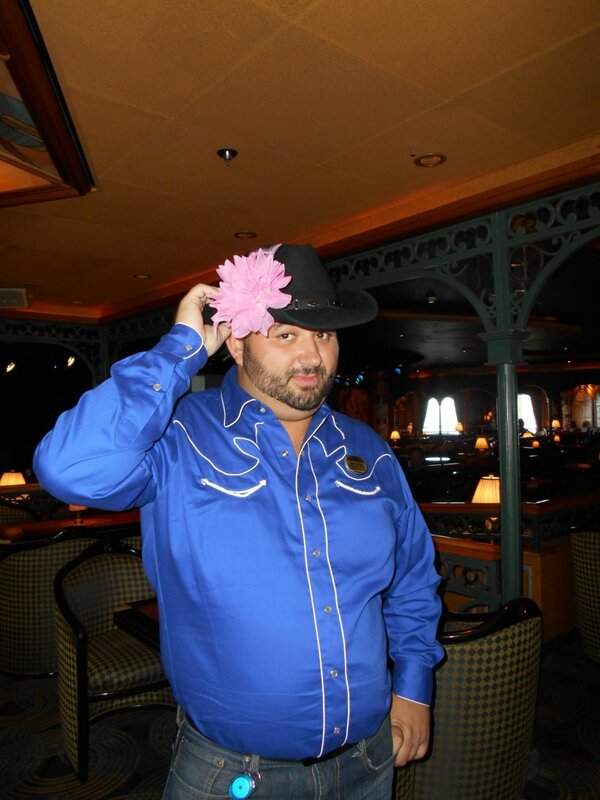 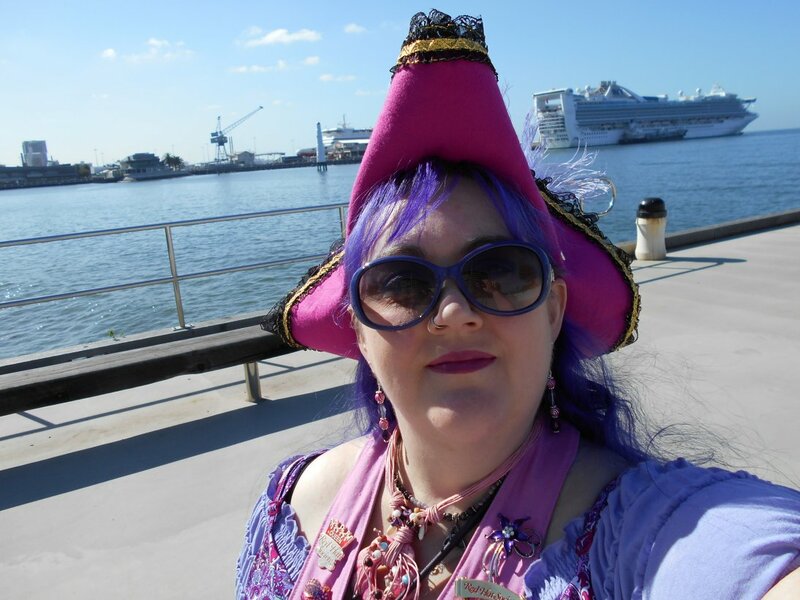 Honorary Pink Hatter Sasha, at our scheduled Hatter Meet up.